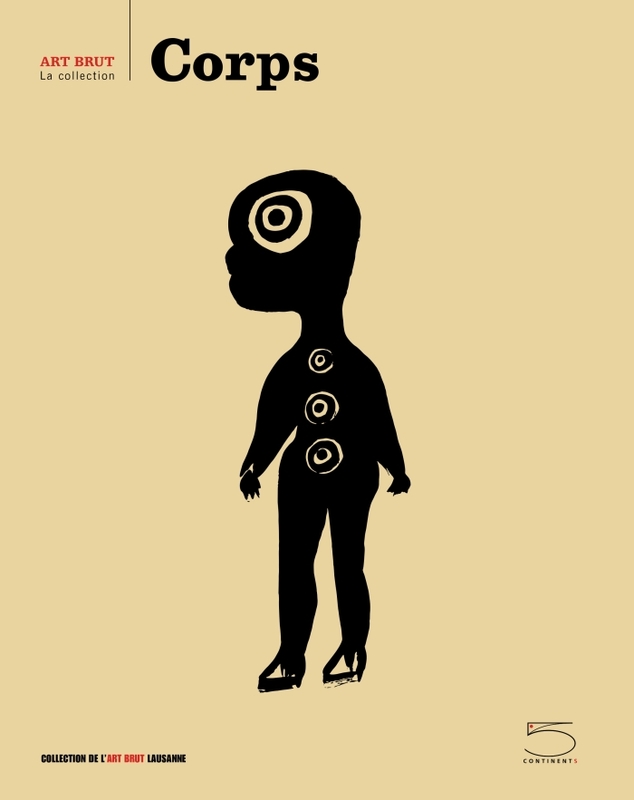 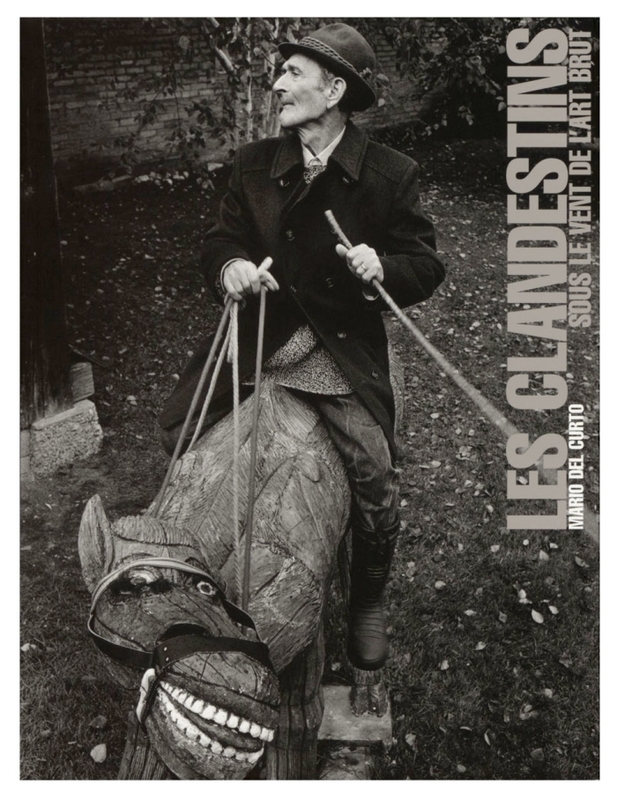 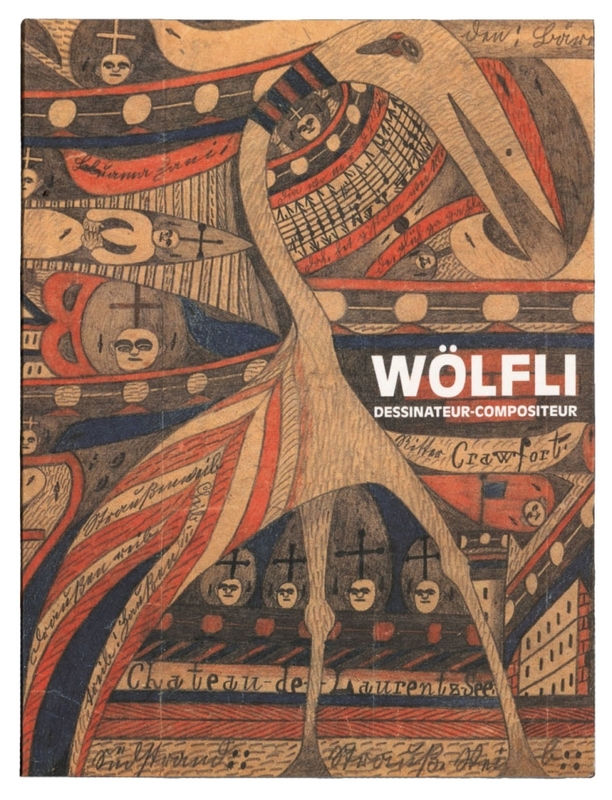 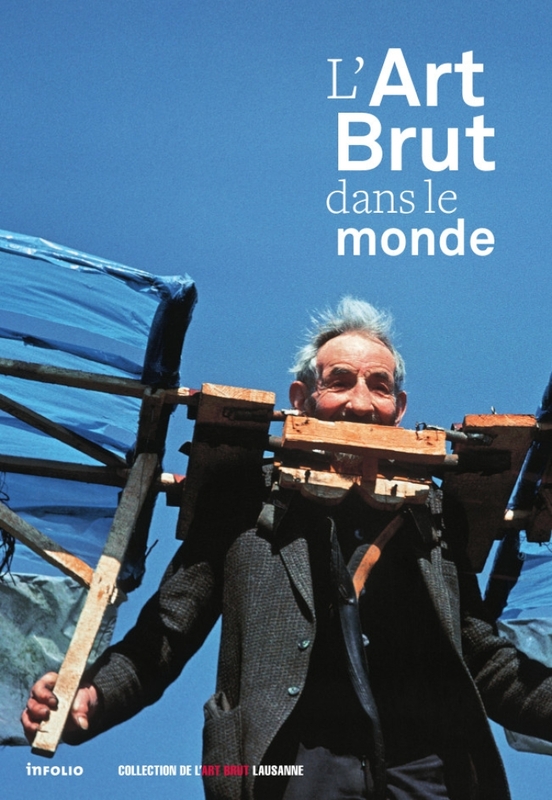 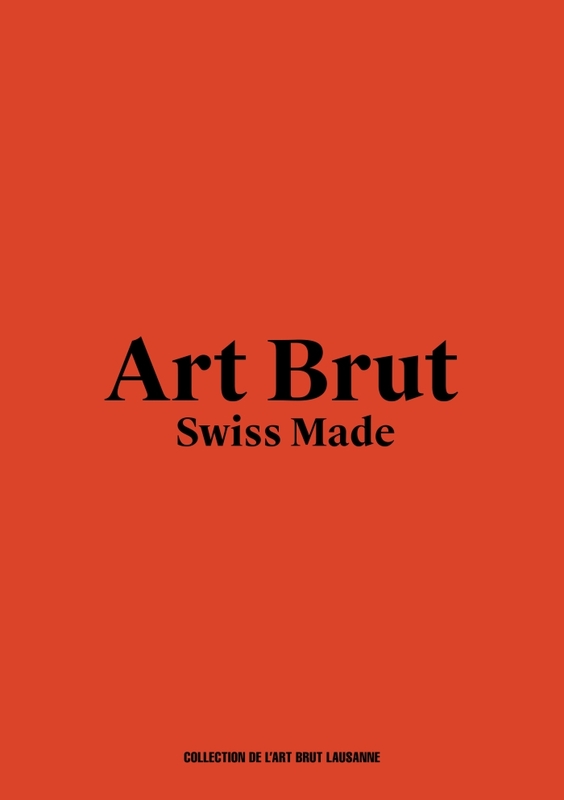 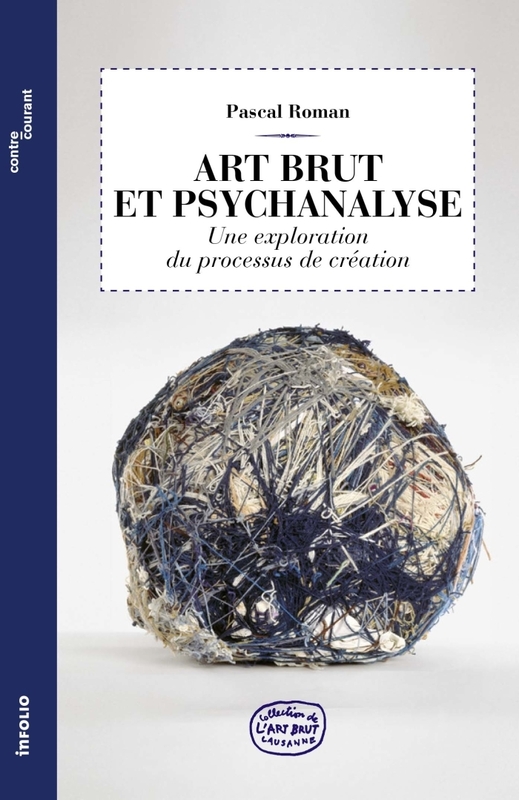 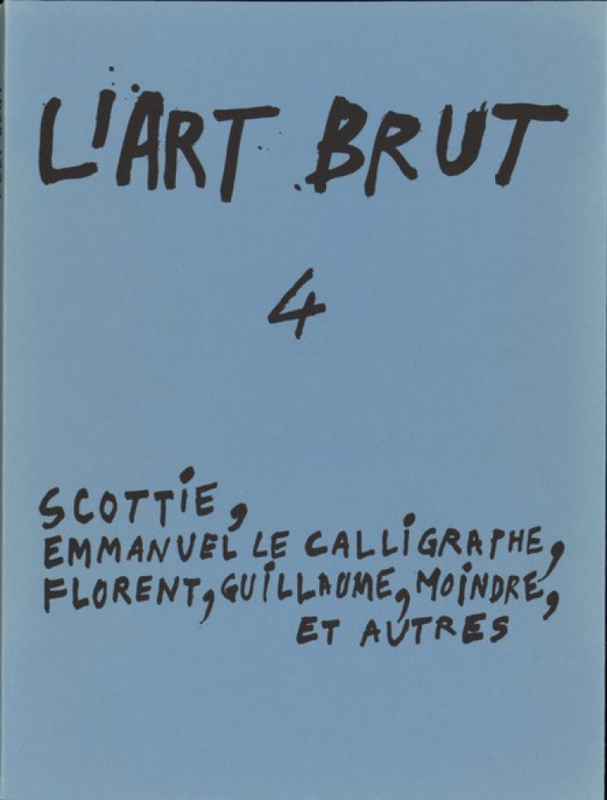 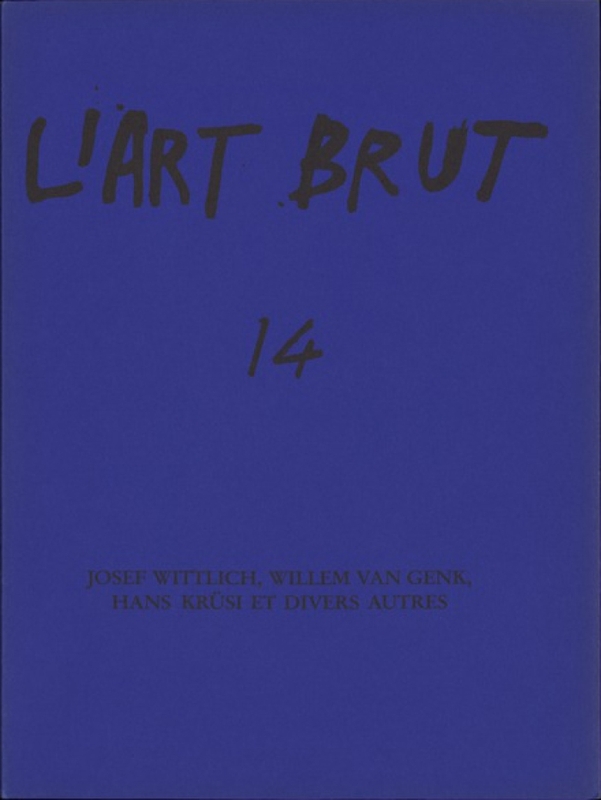 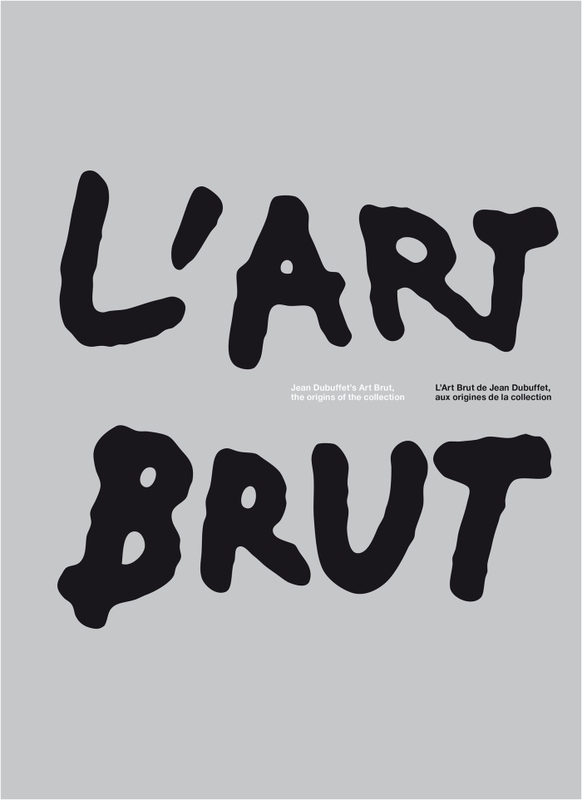 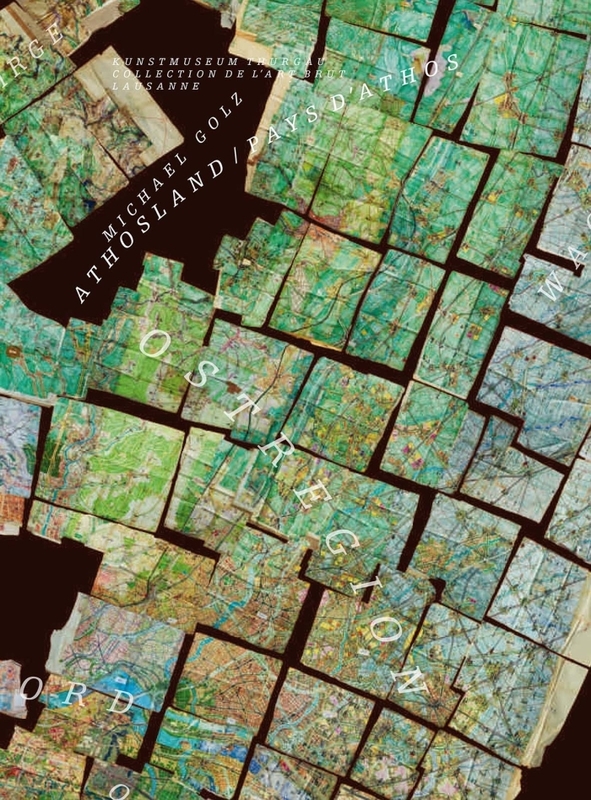 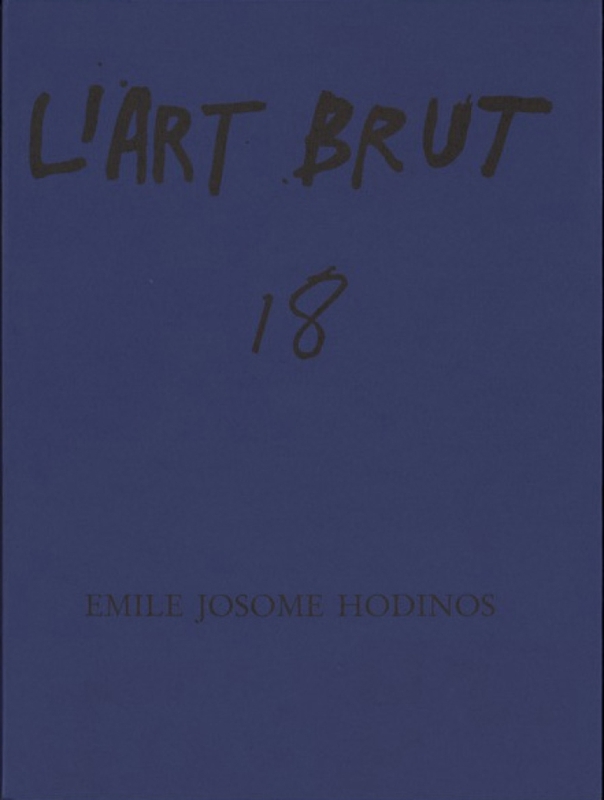 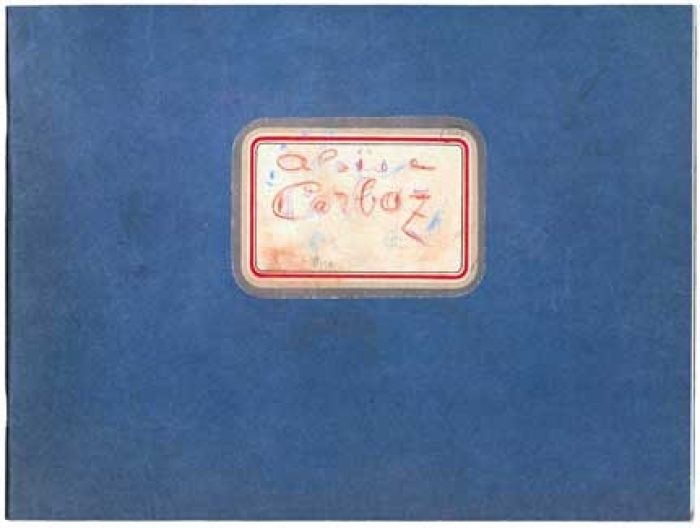 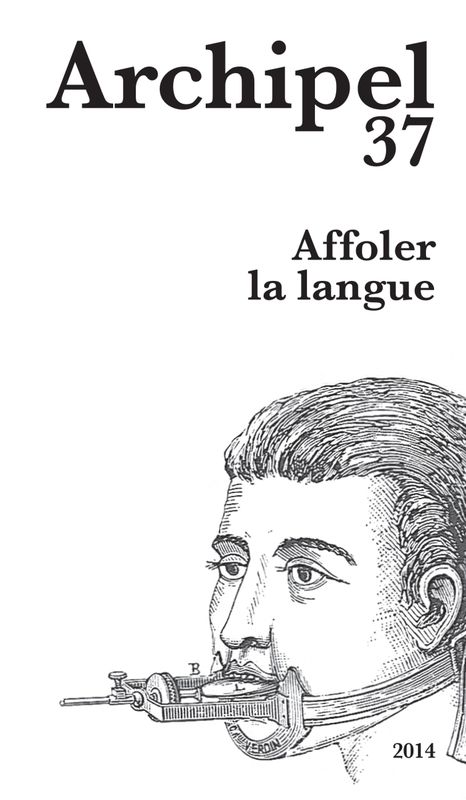 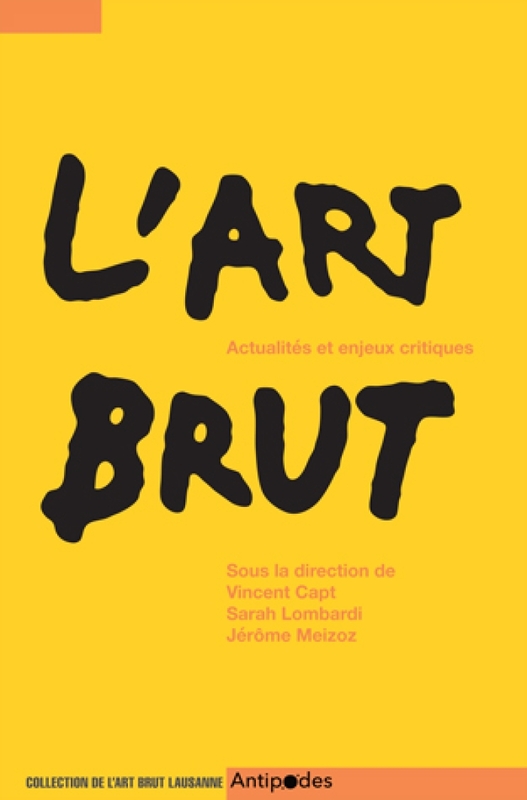 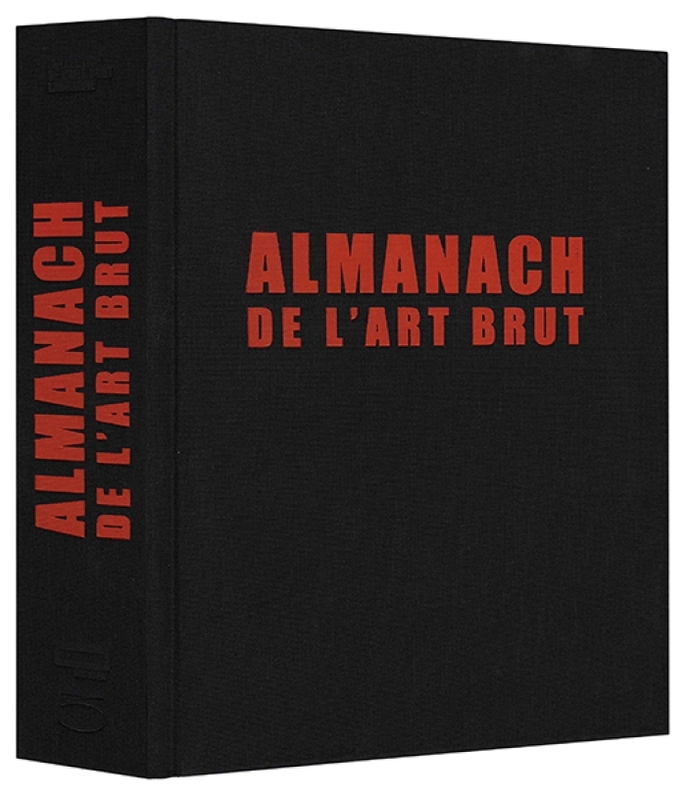 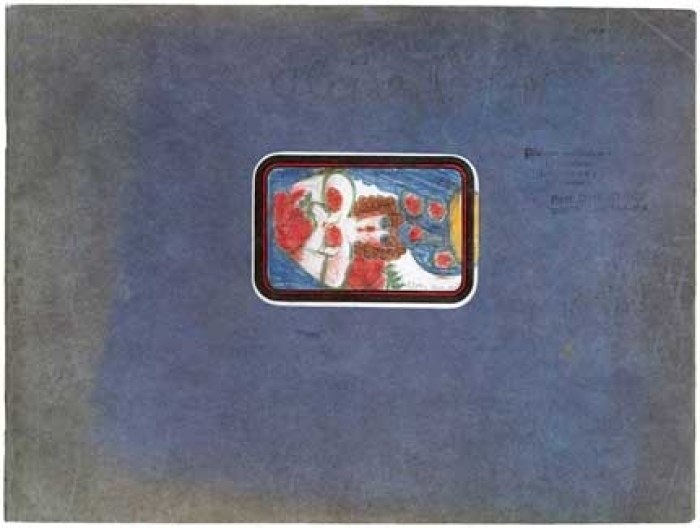 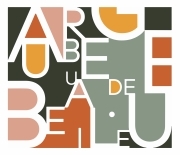 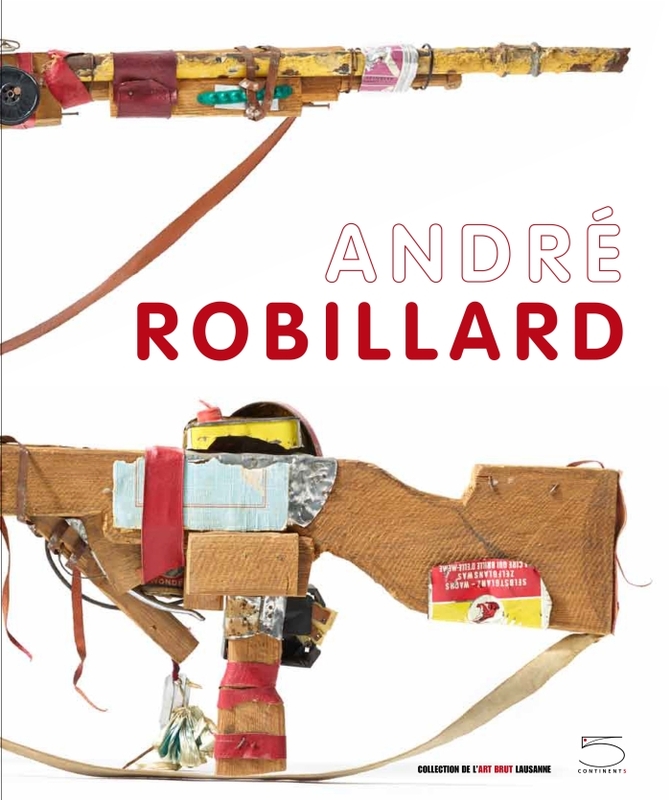 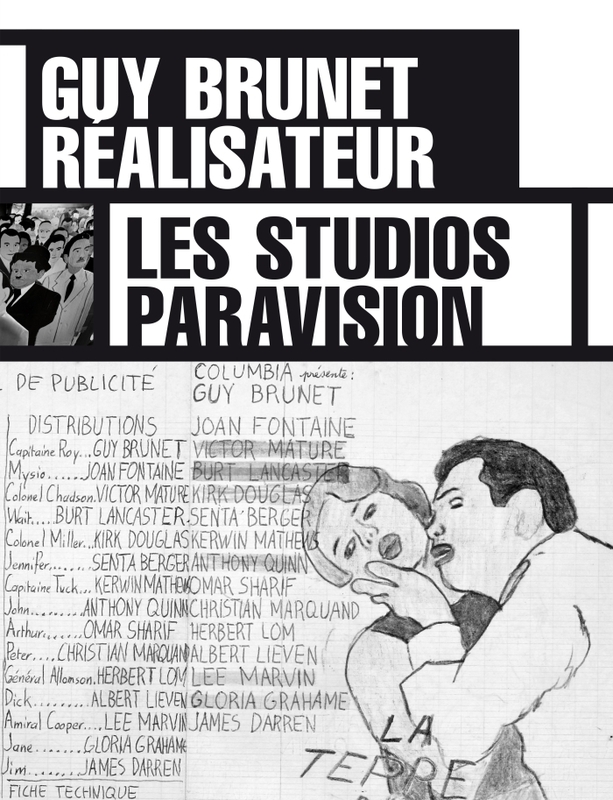 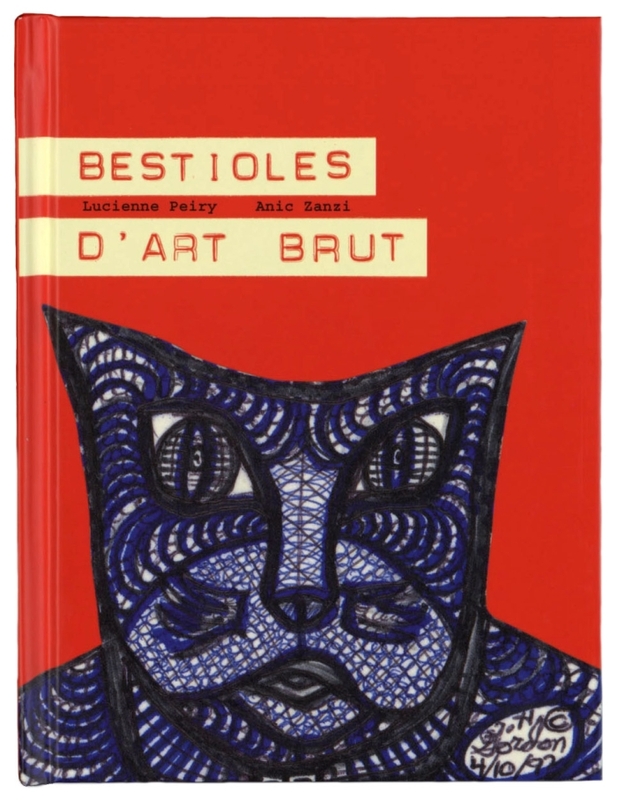 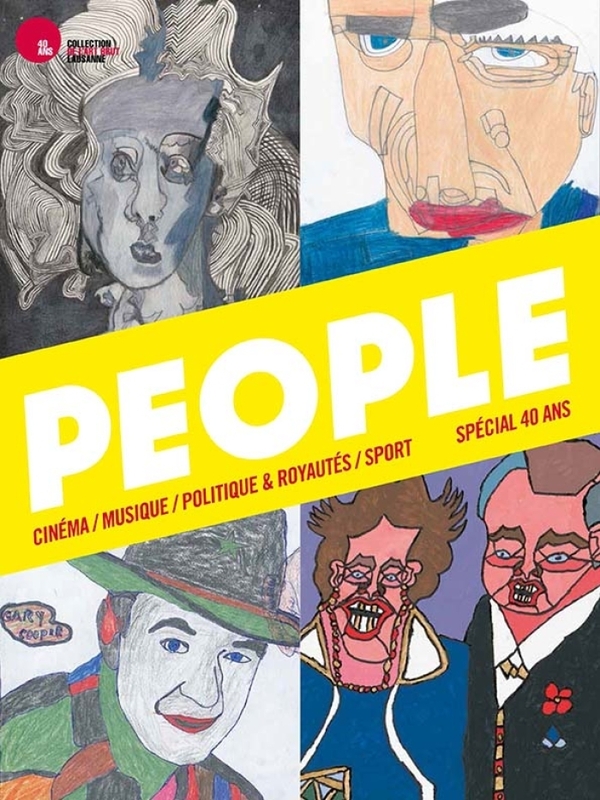 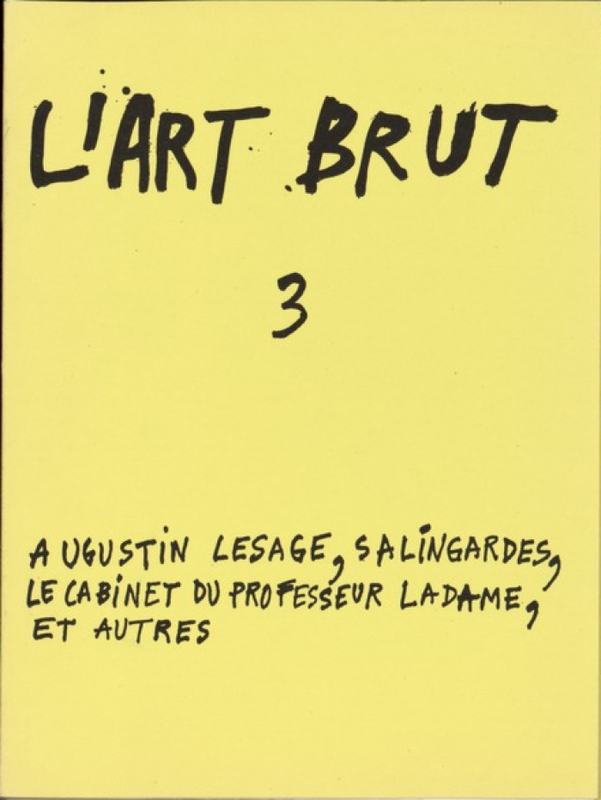 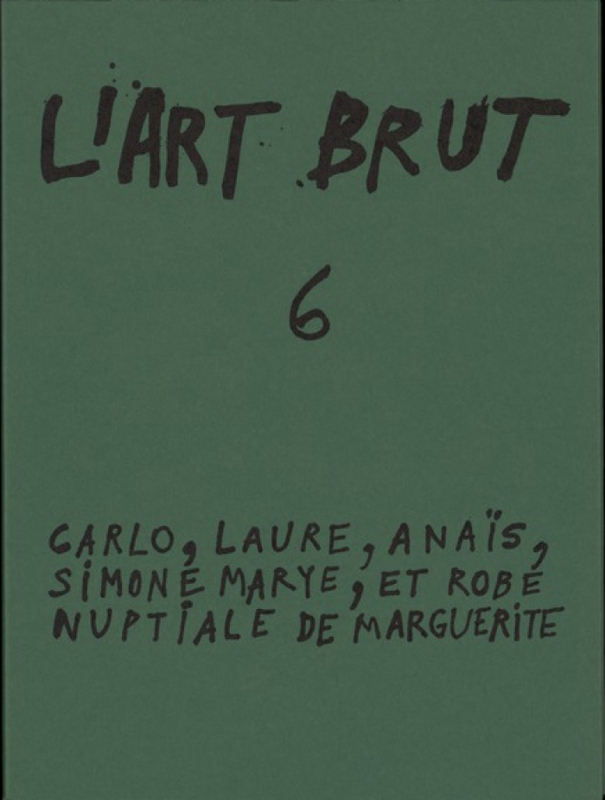 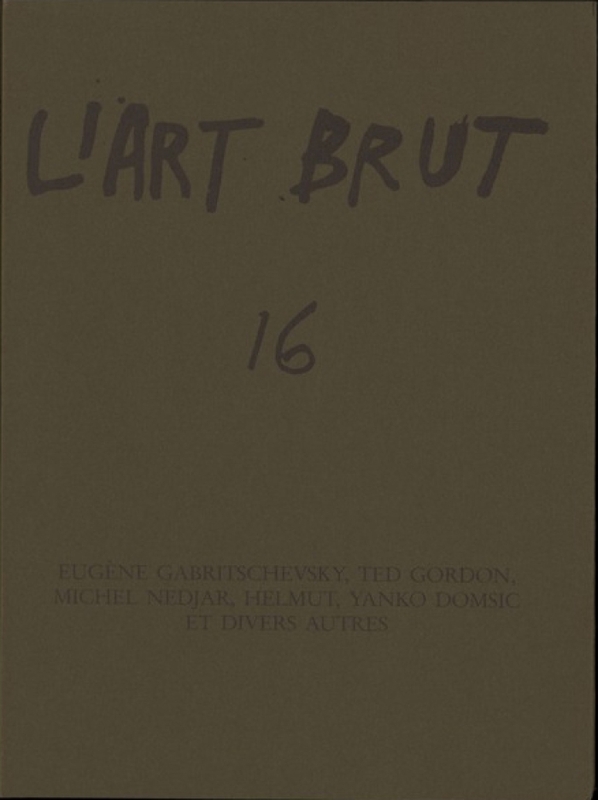 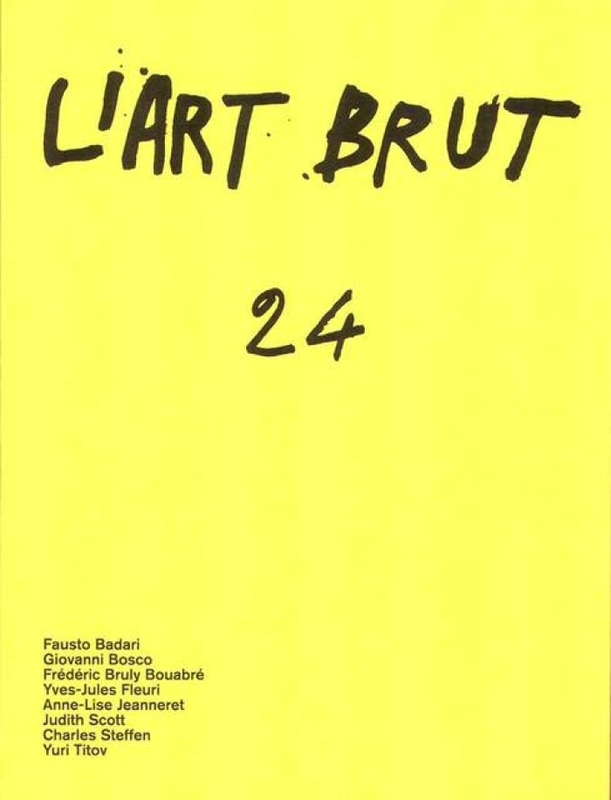 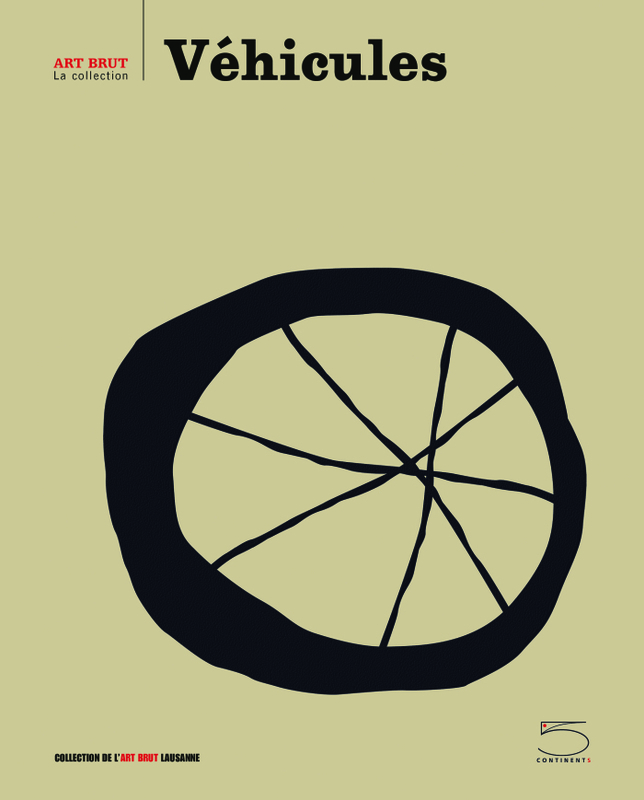 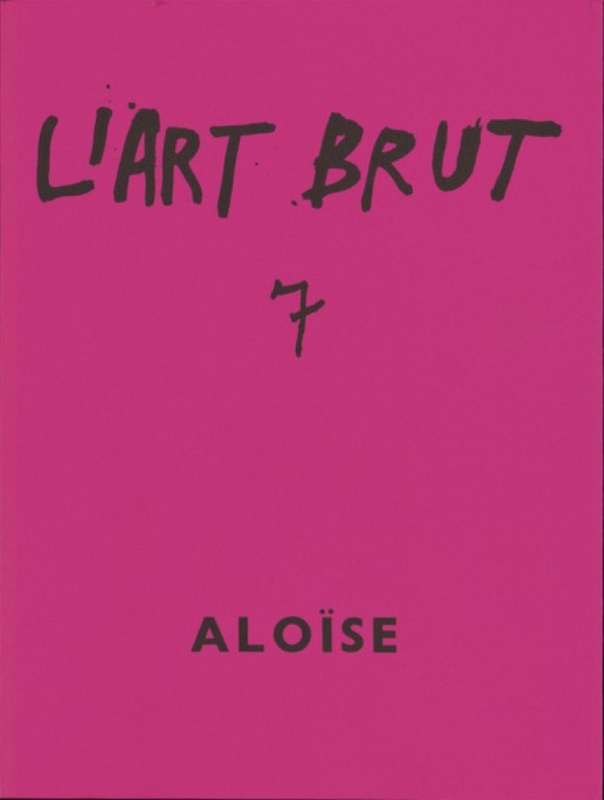 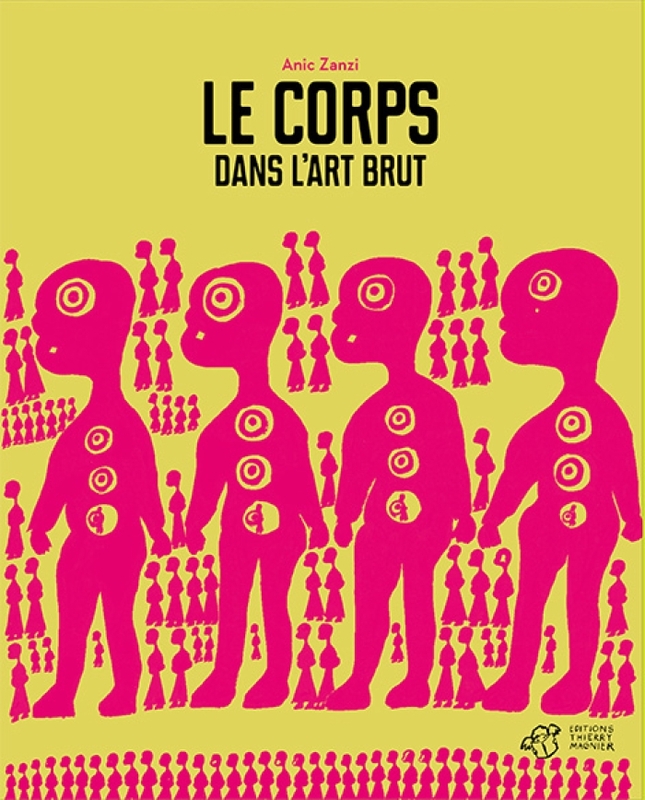 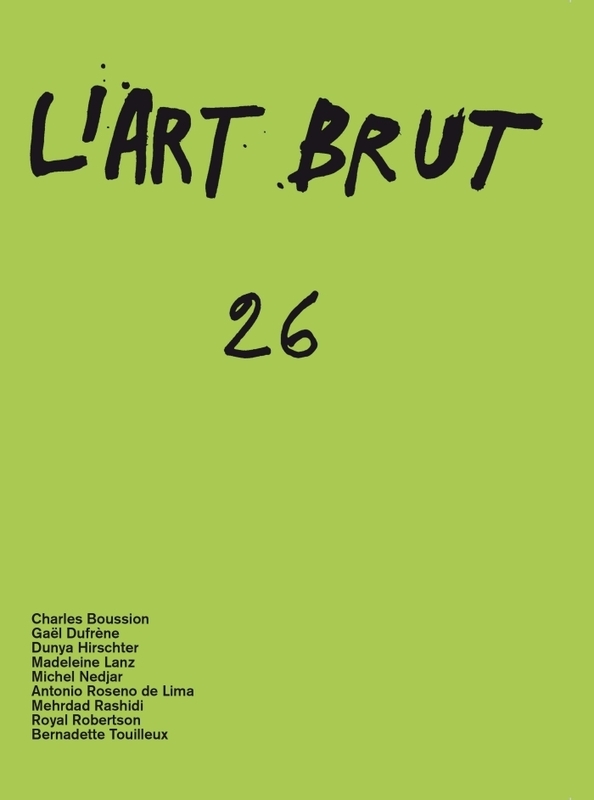 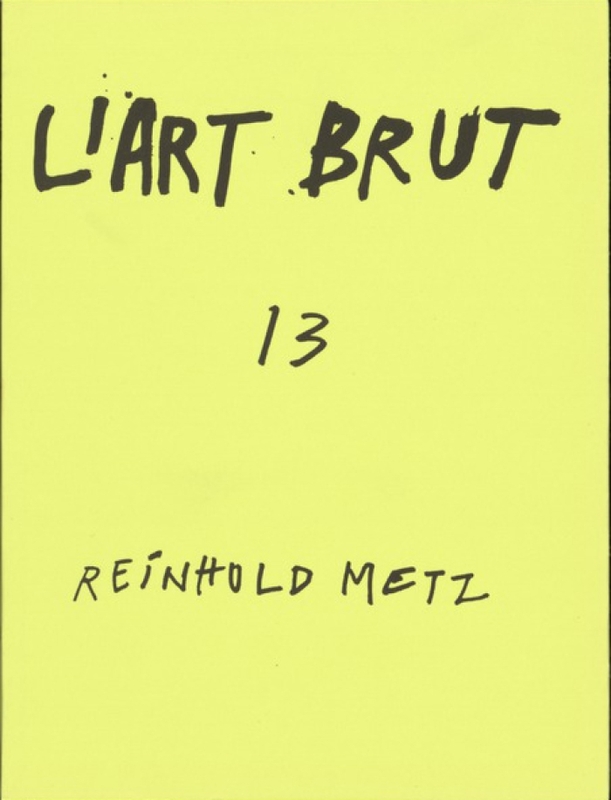 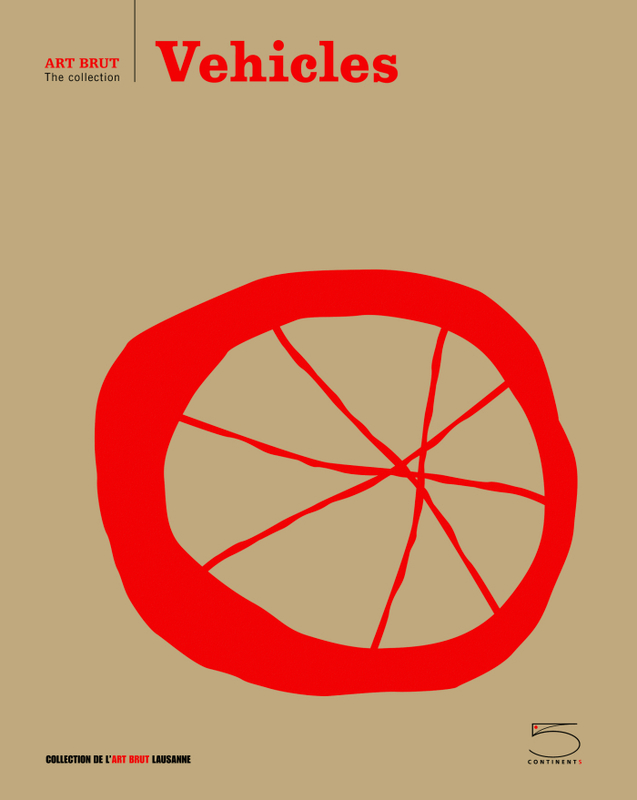 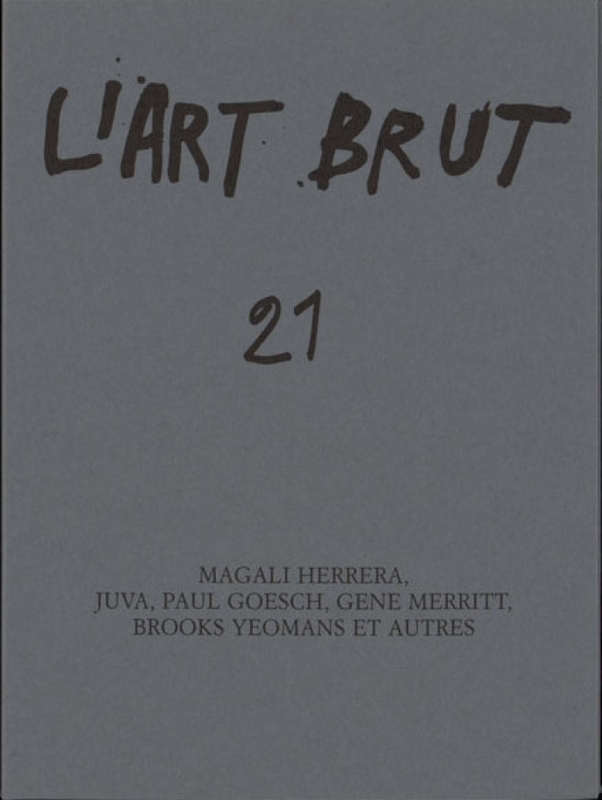 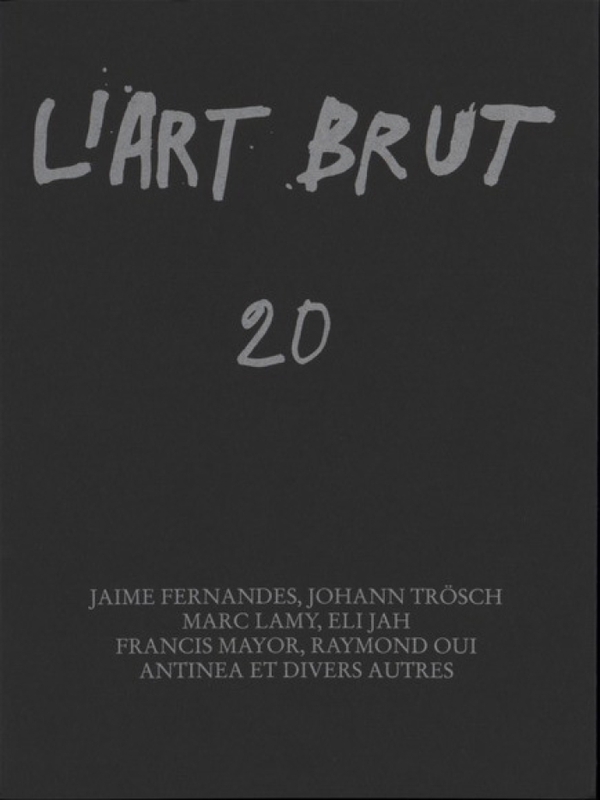 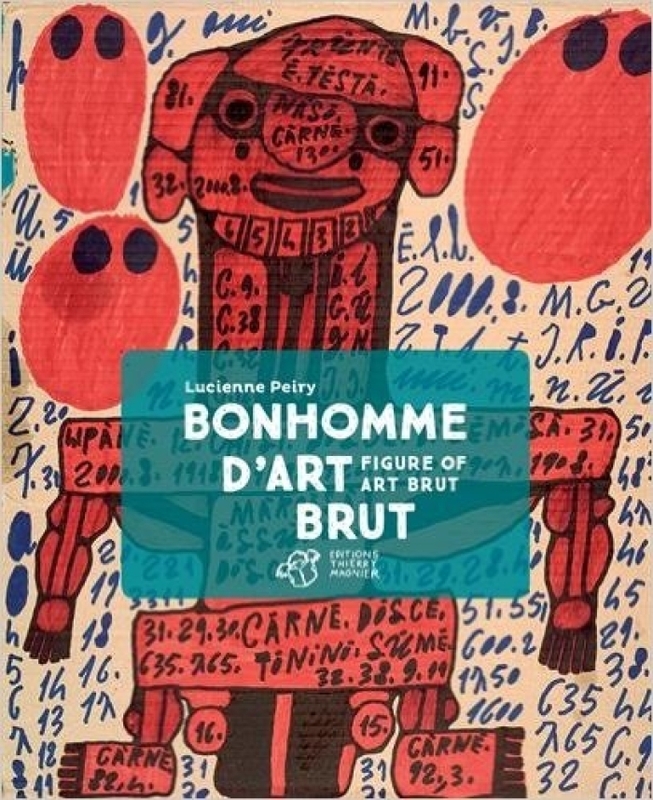 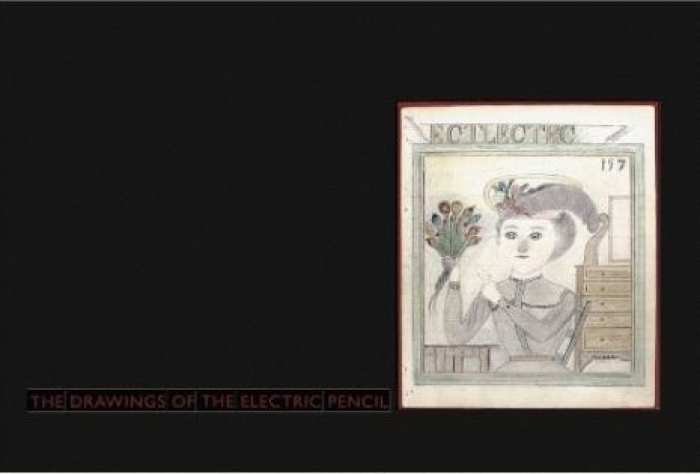 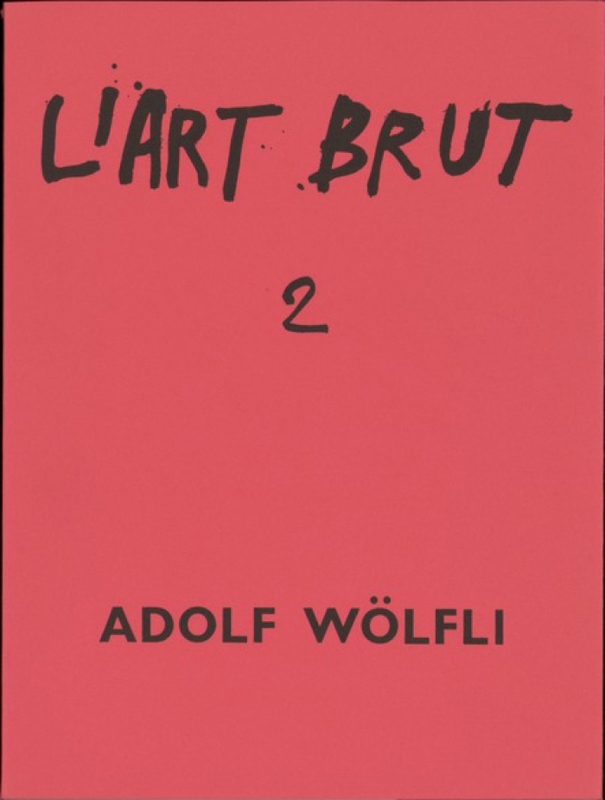 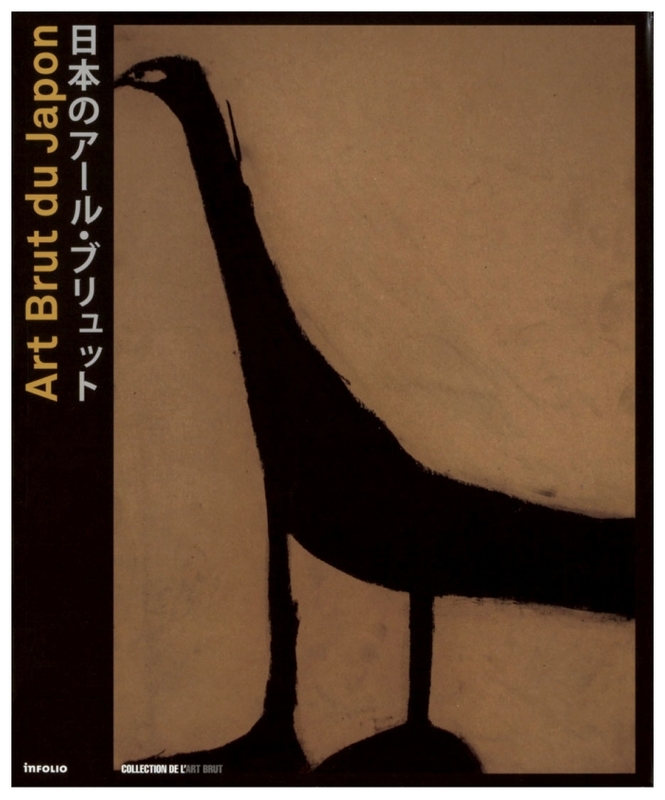 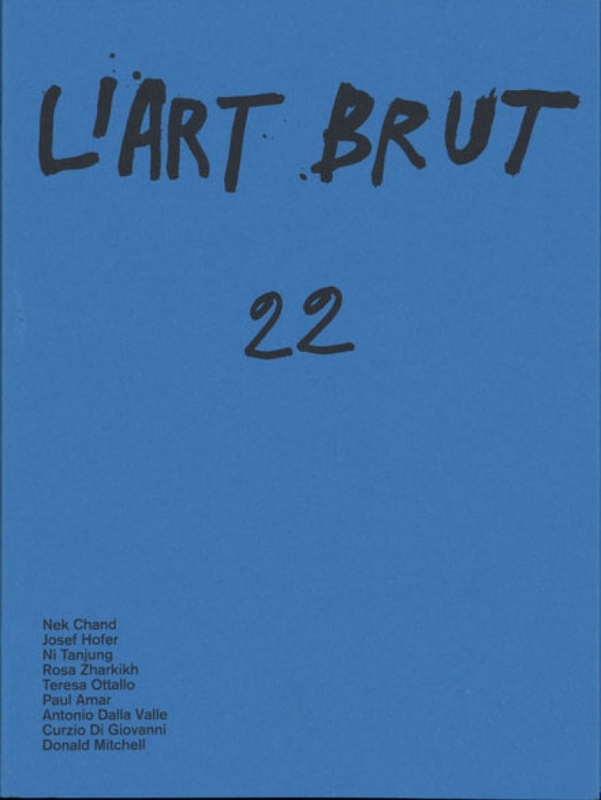 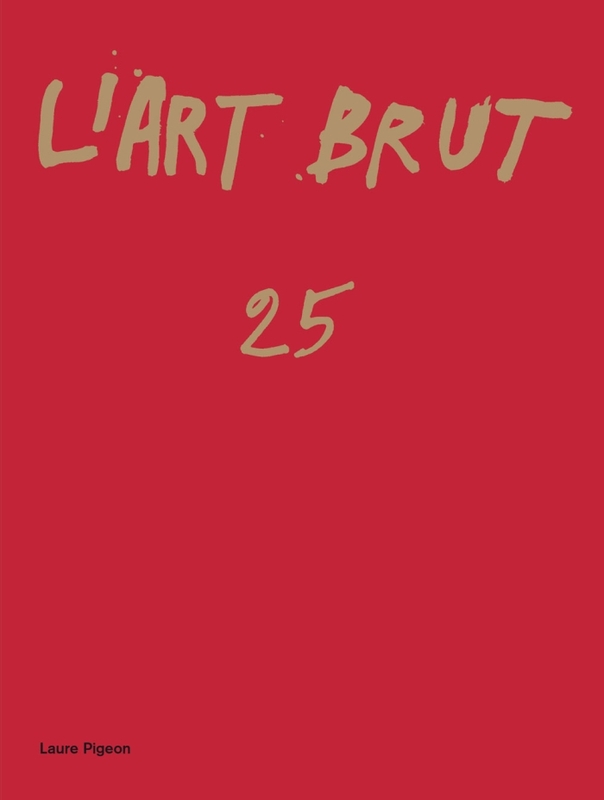 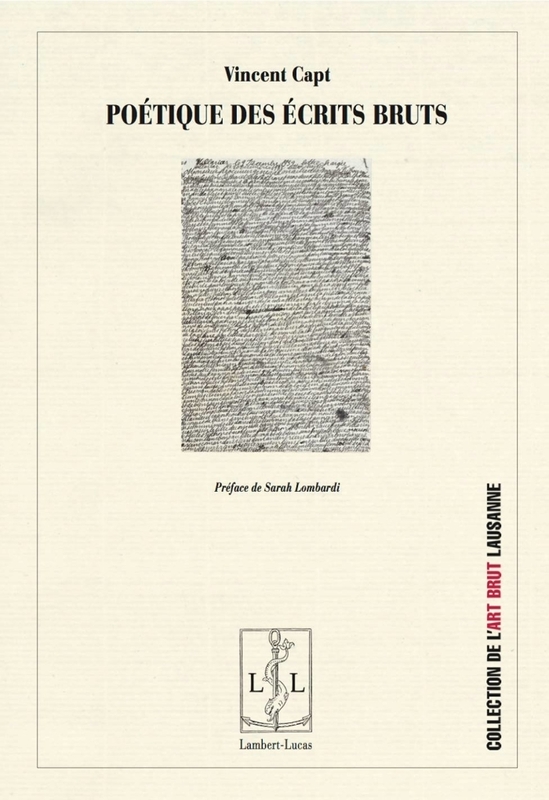 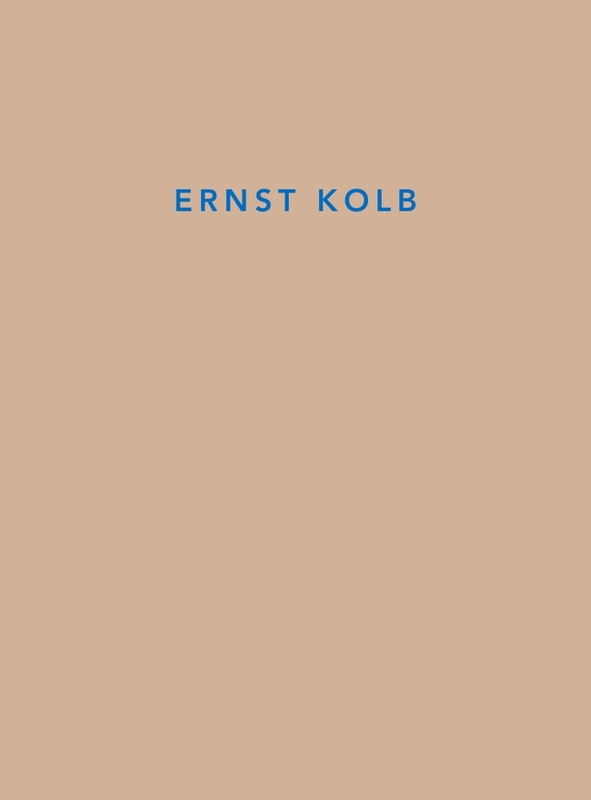 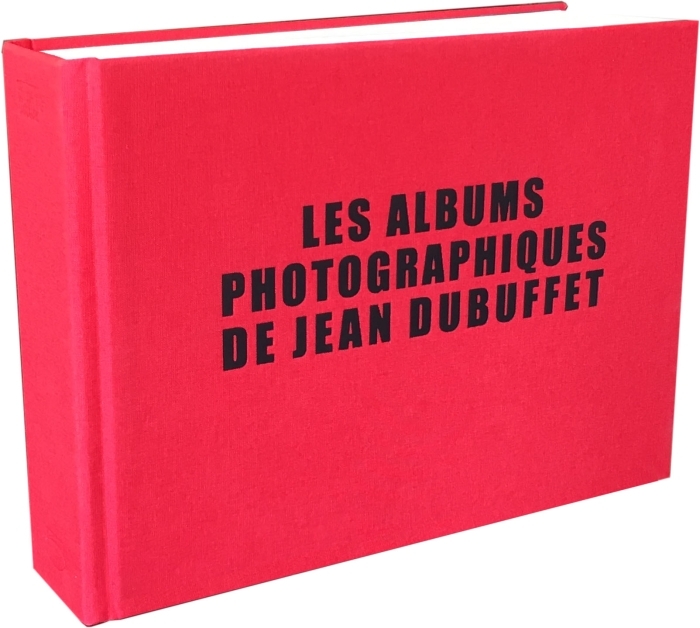 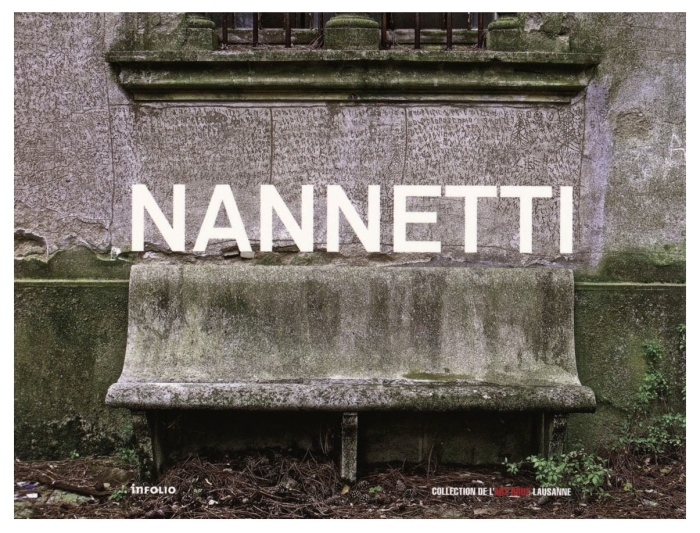 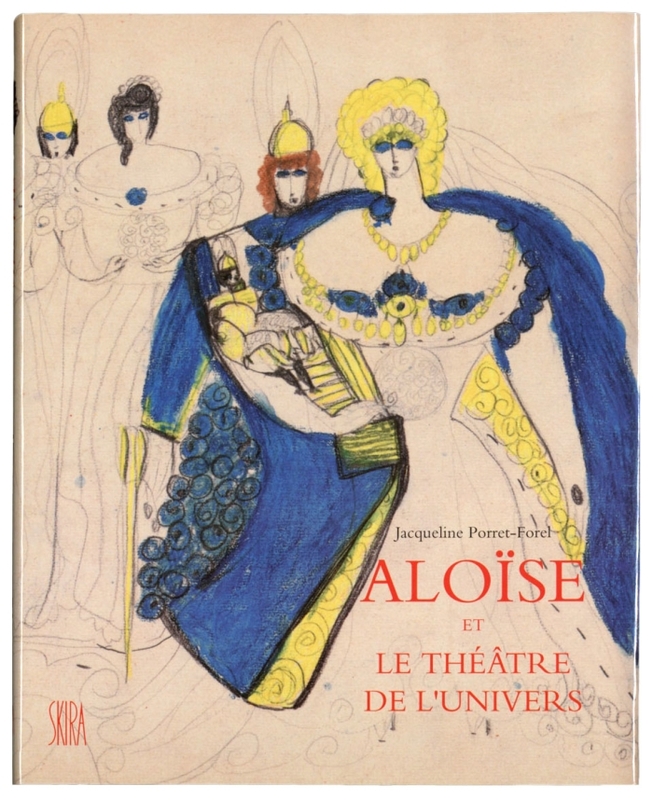 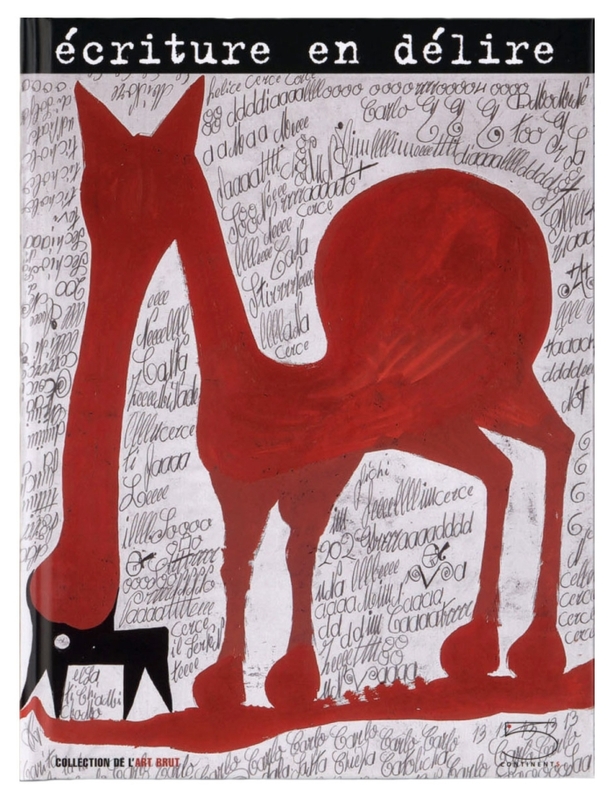 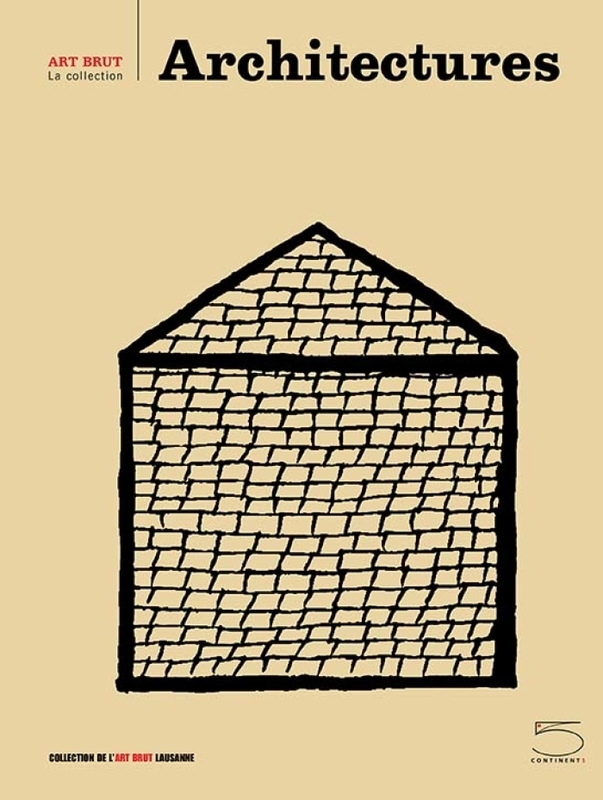 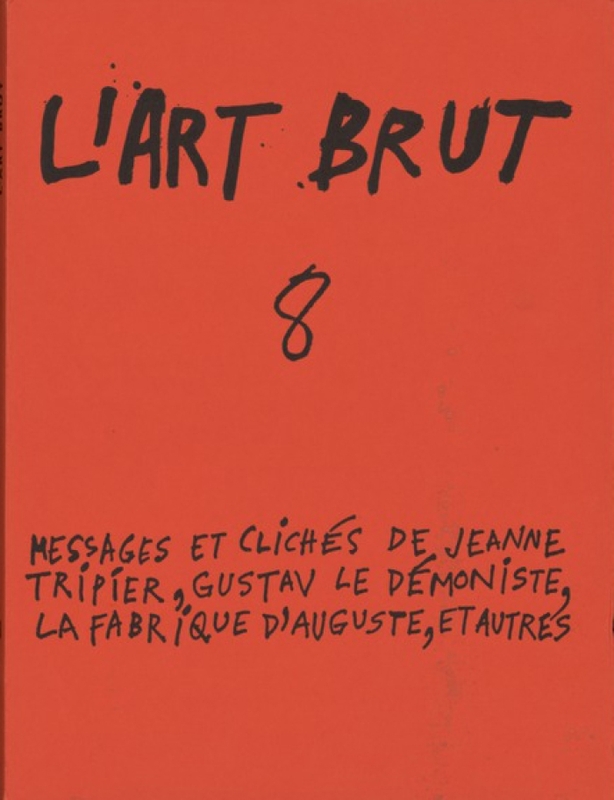 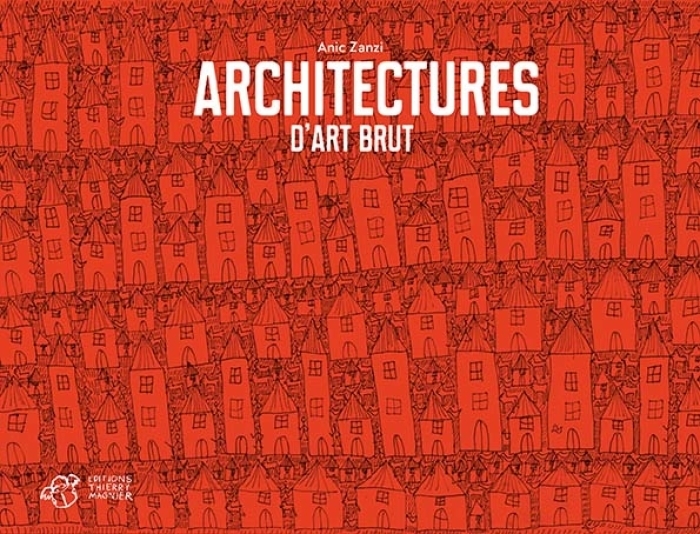 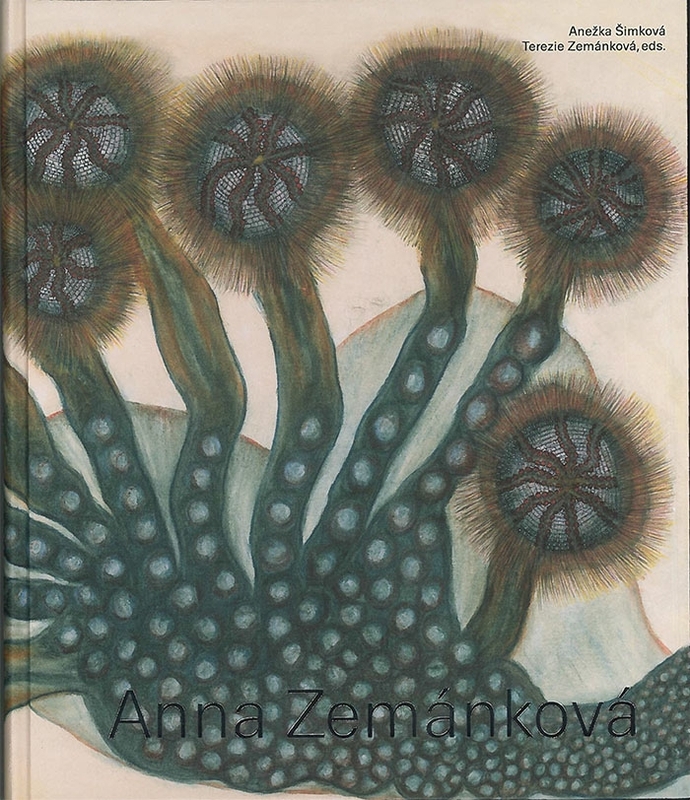 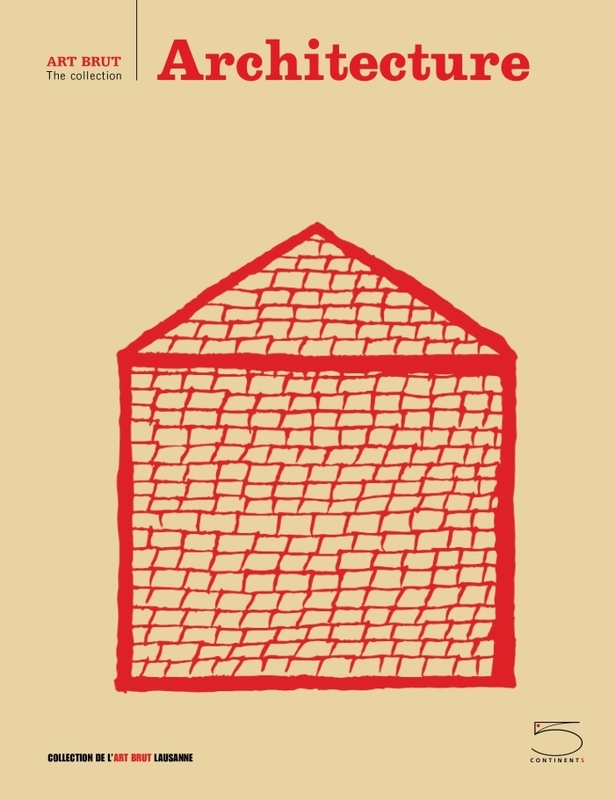 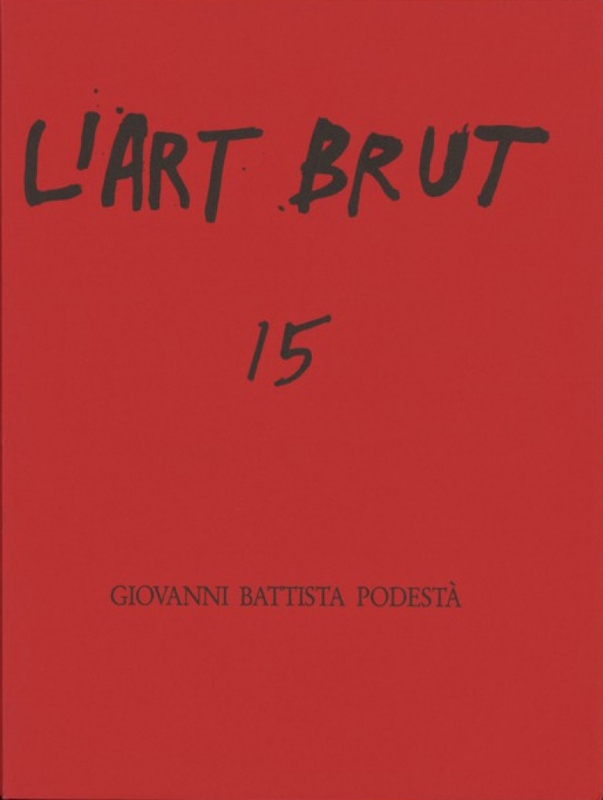 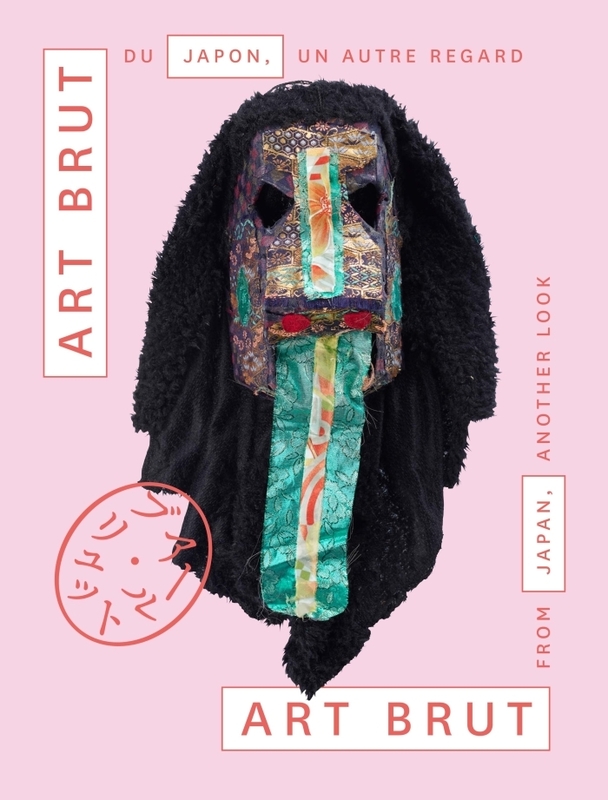 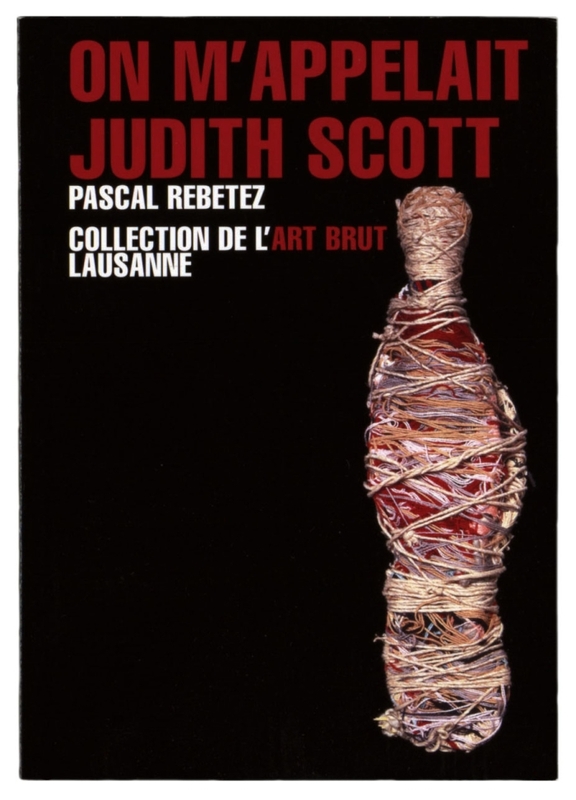 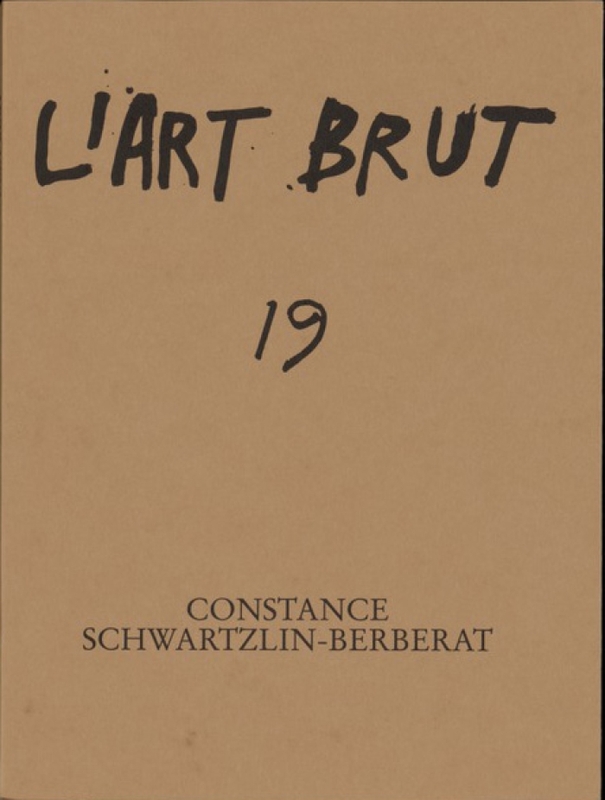 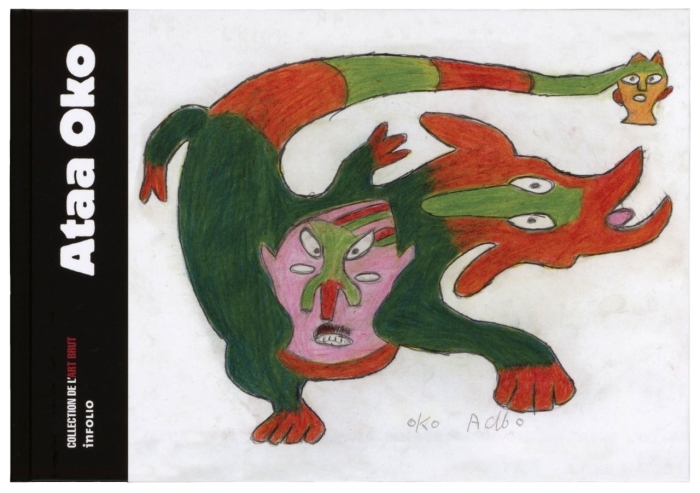 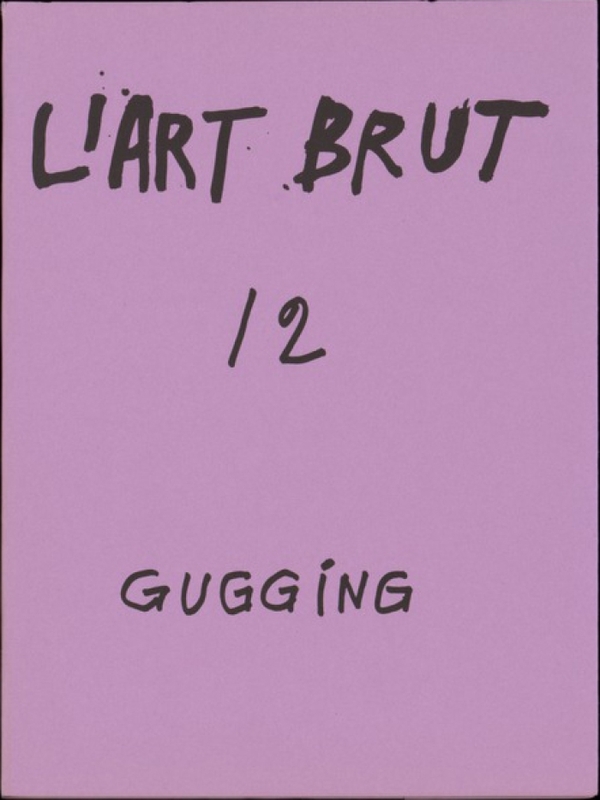 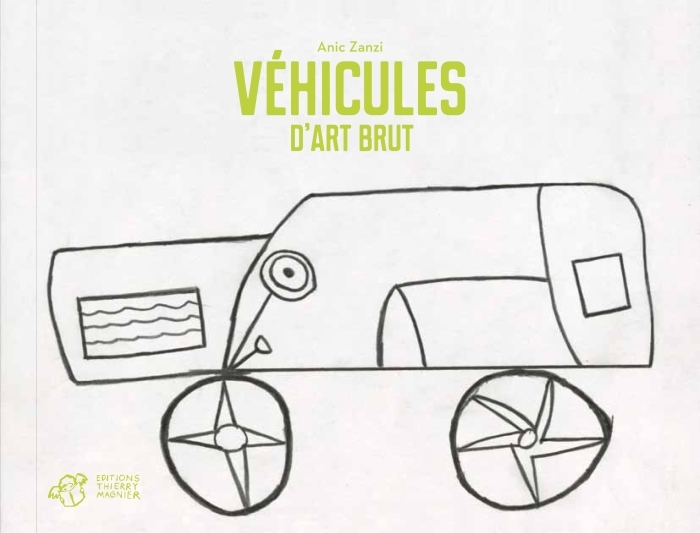 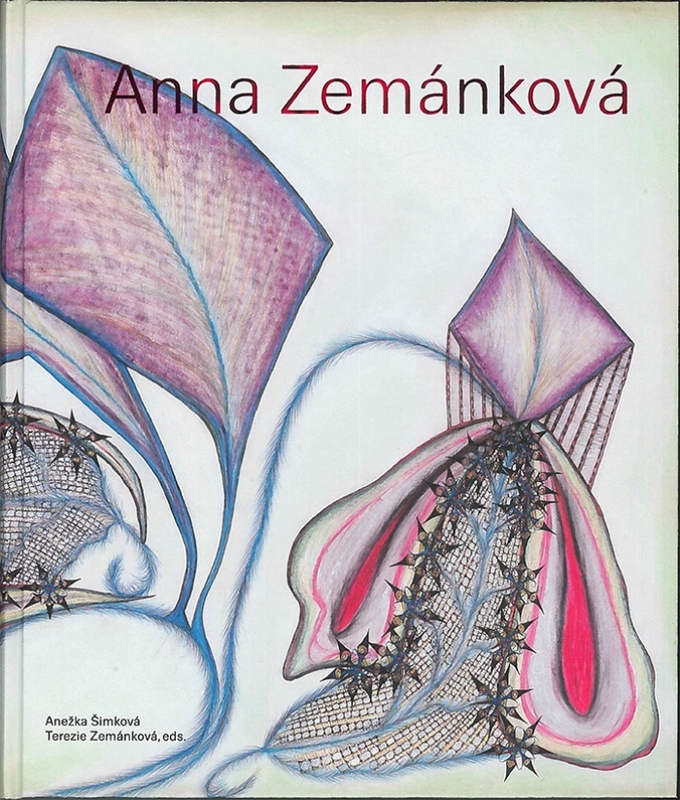 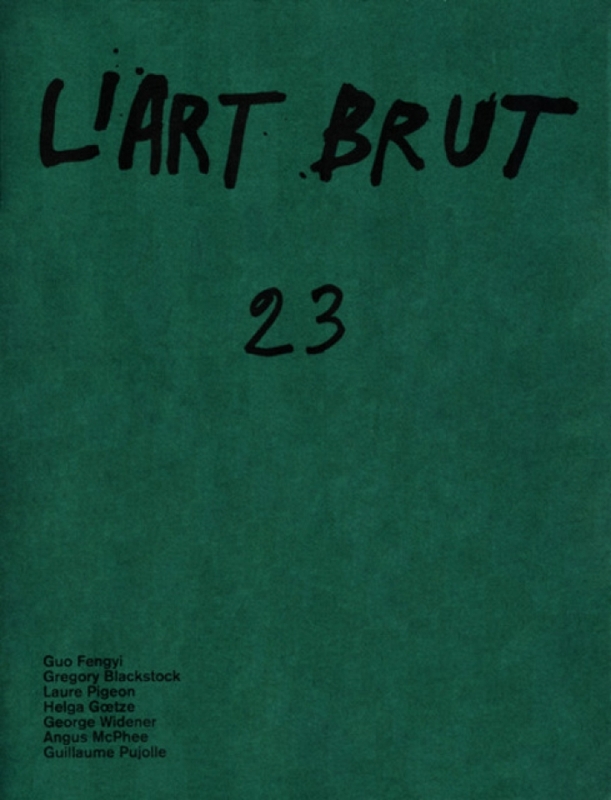 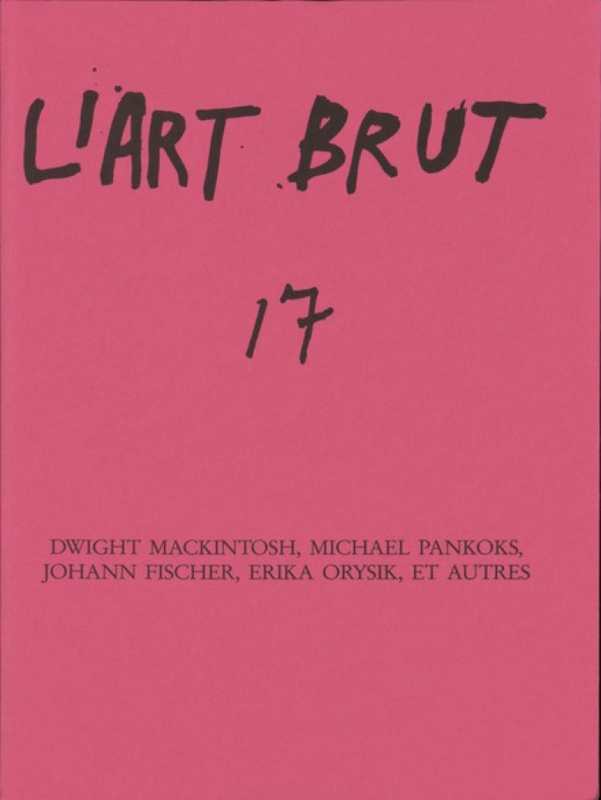 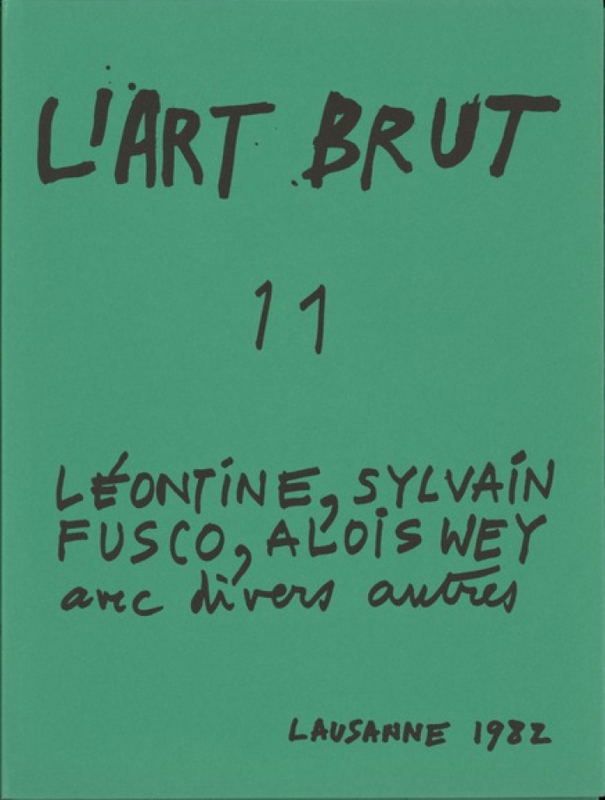 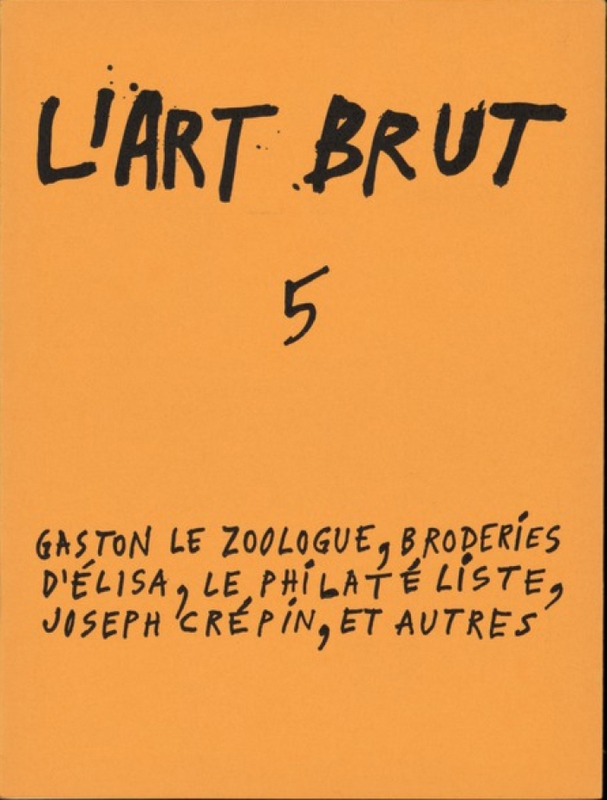 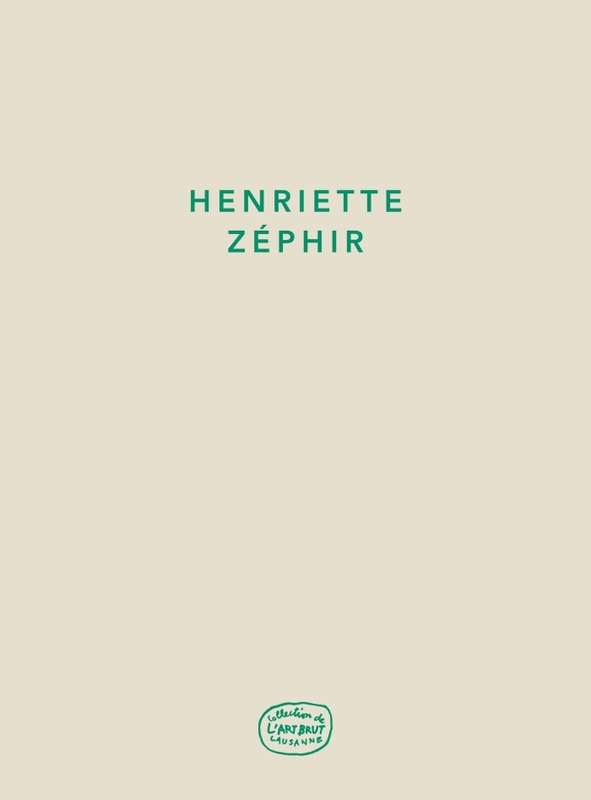 The Collection de l'Art Brut publishes numerous books not only on Art Brut in general, but also on Art Brut creators and various specific topics. 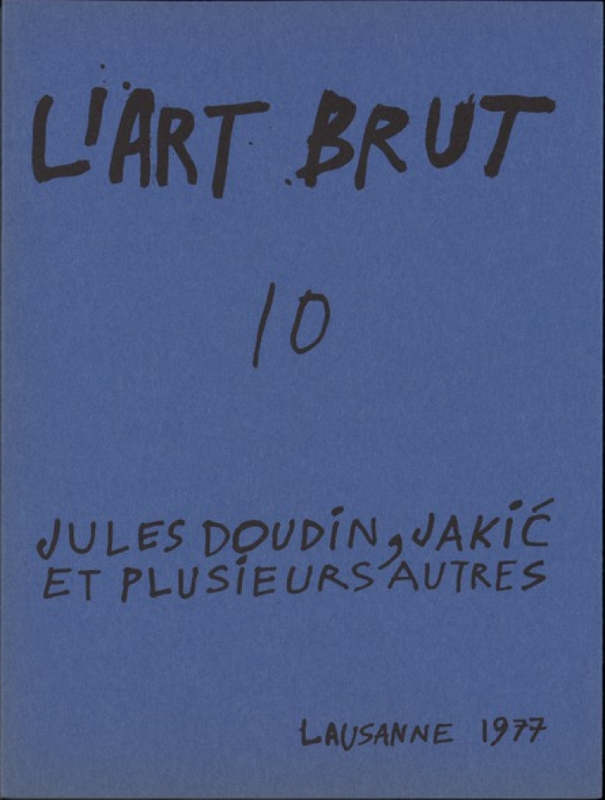 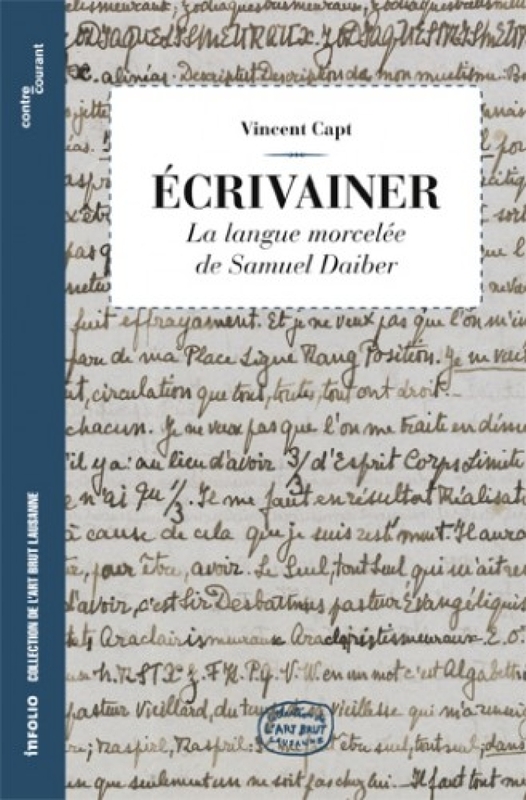 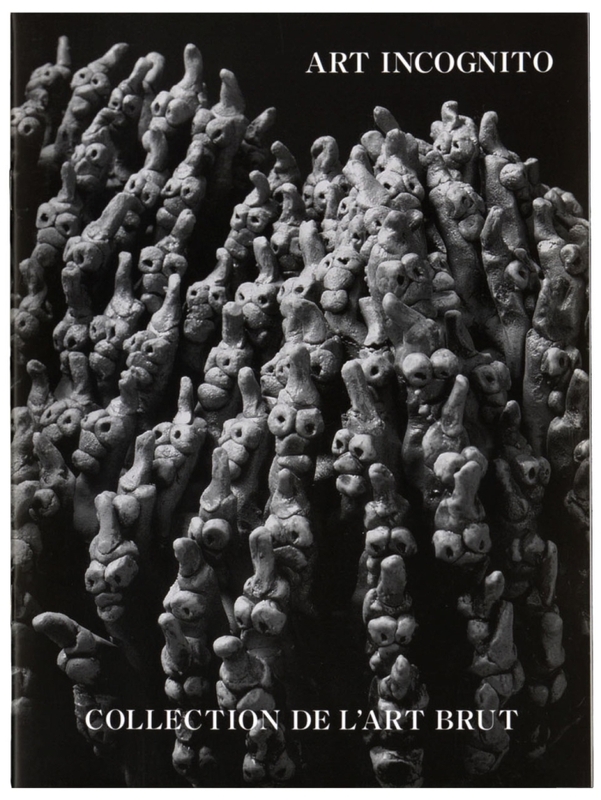 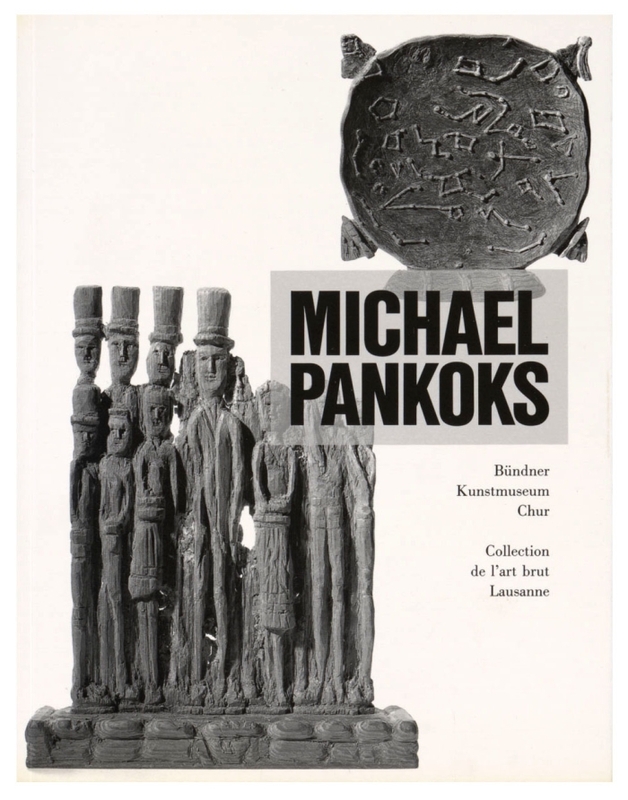 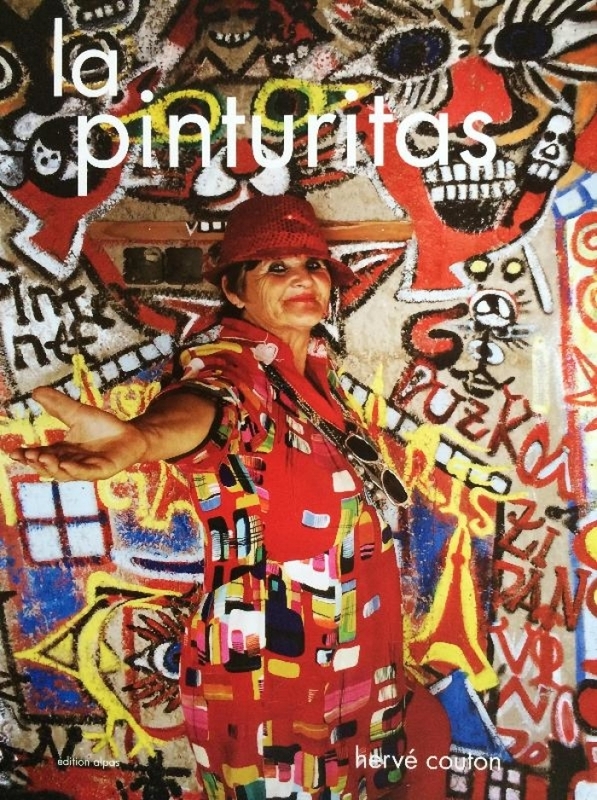 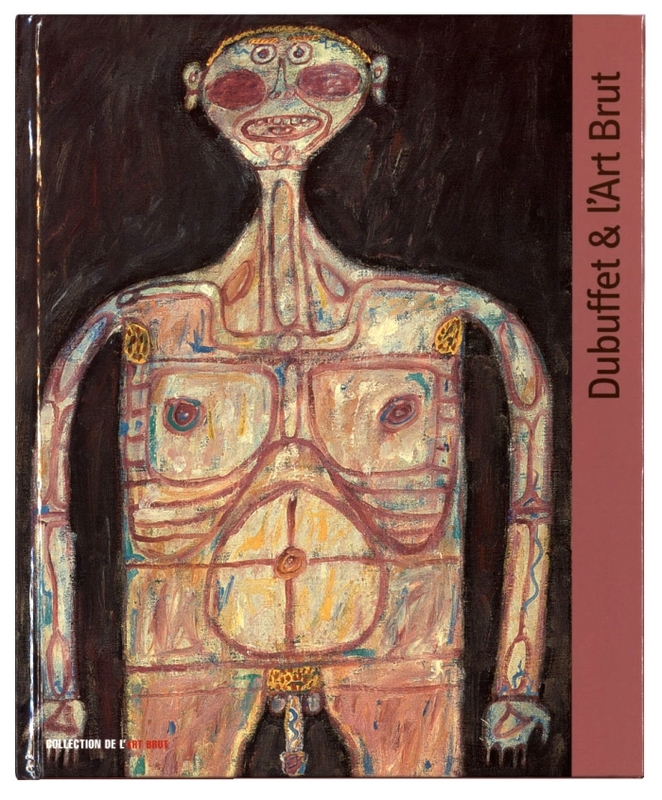 It also sees to the ongoing publication in several languages of the Art Brut fascicles launched by Jean Dubuffet in 1964: this series presents authors with backgrounds in different realms, such as art history, medicine, psychiatry, sociology and/or linguistics. 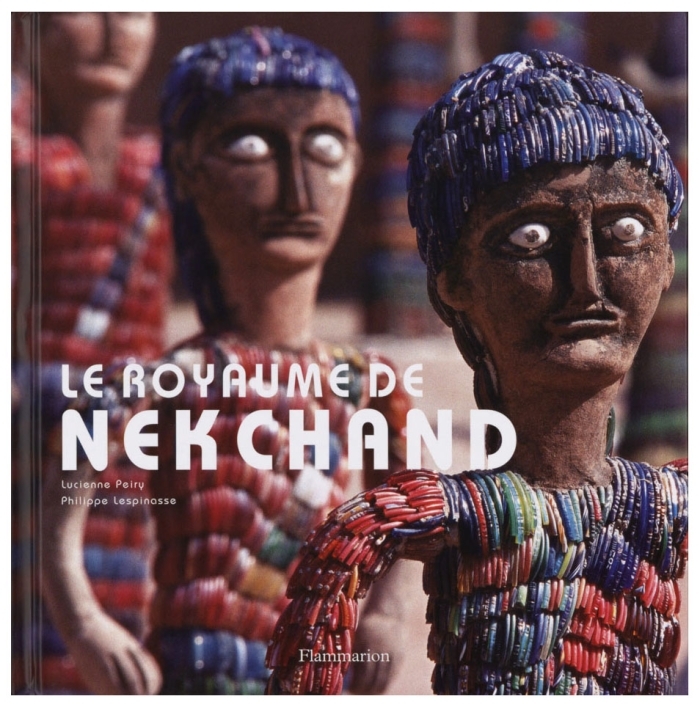 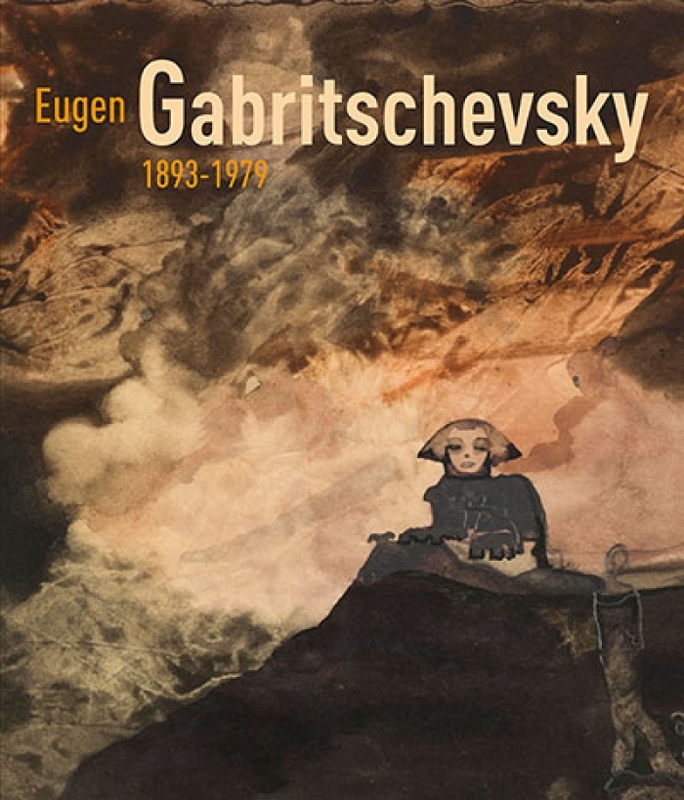 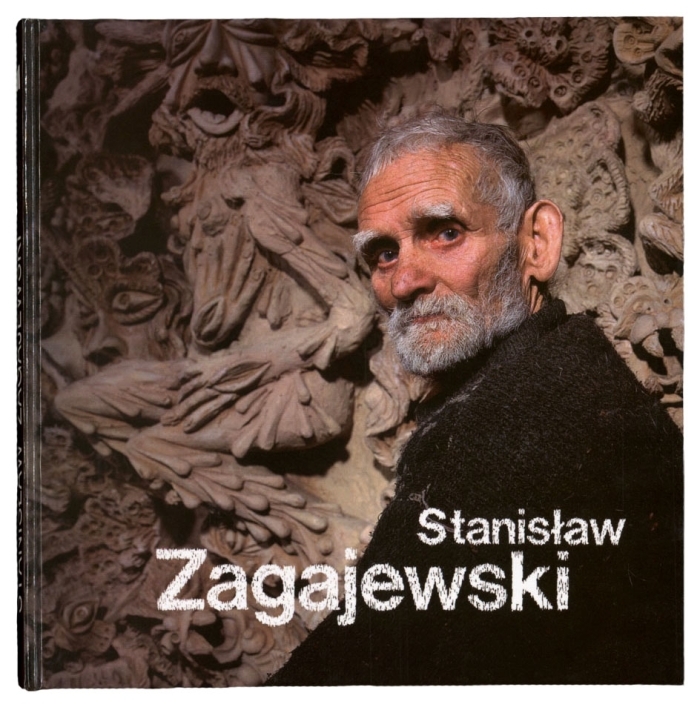 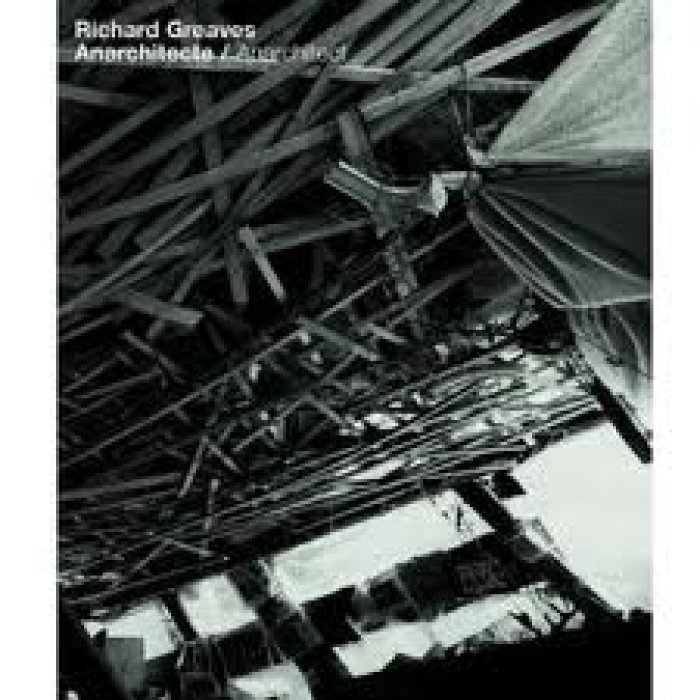 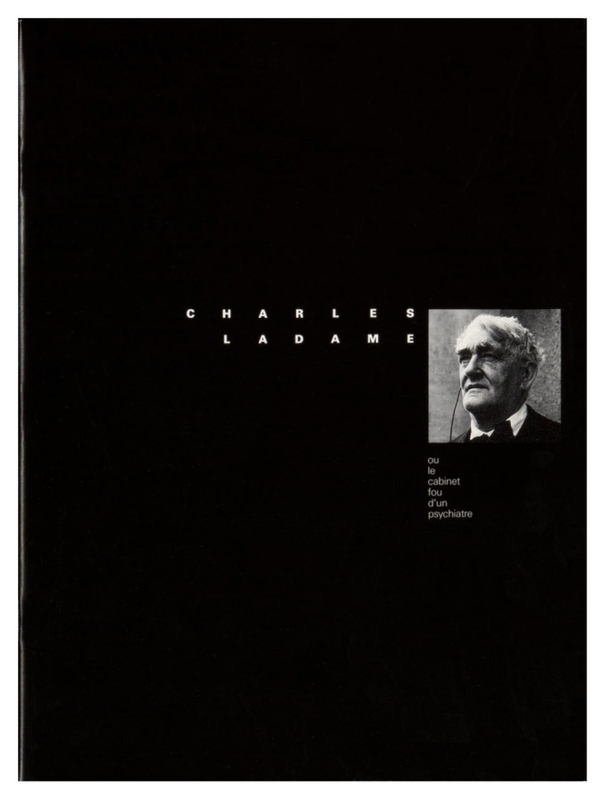 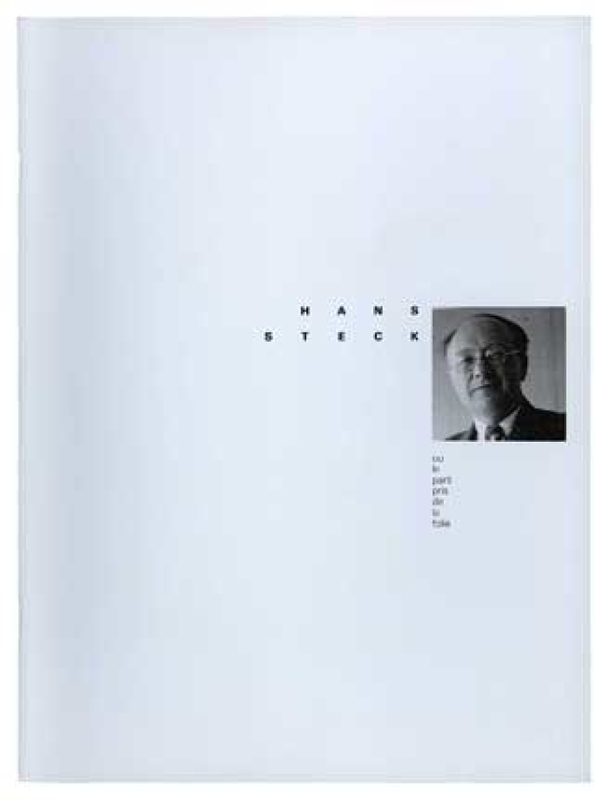 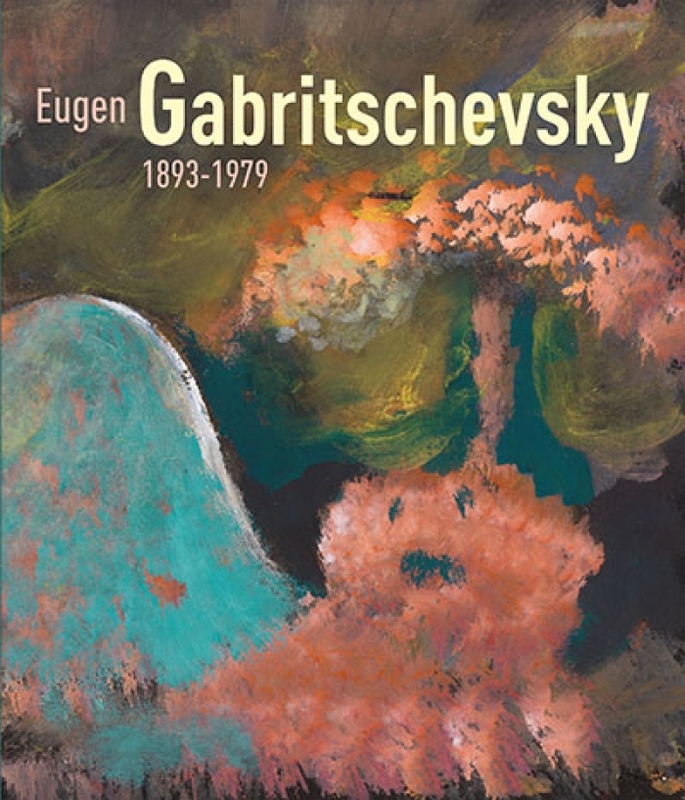 The publications are on sale at the museum shop; the more recent ones are also available in various other bookshops. 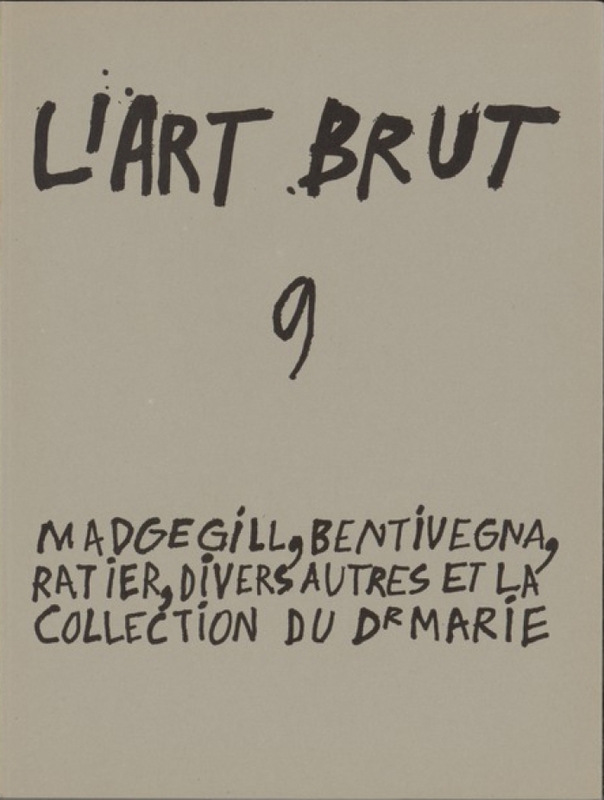 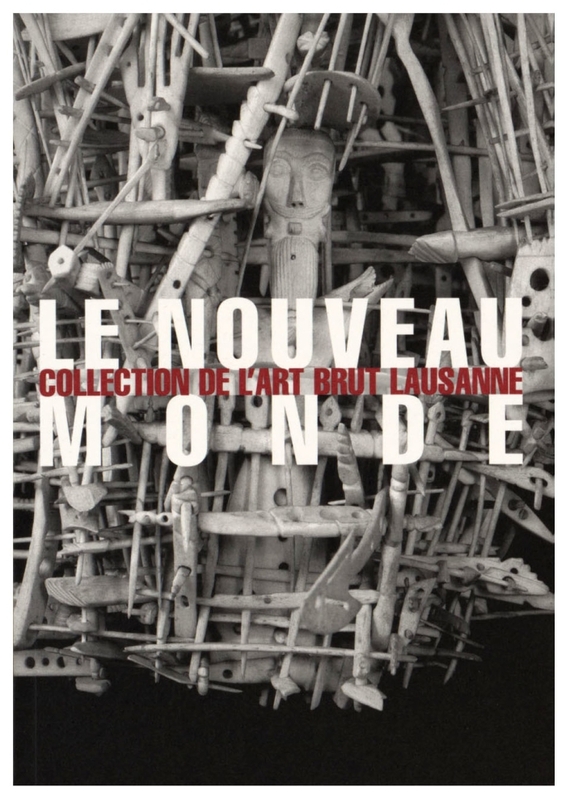 Visitors to the Collection de l'Art Brut are welcome to consult them at the museum library.